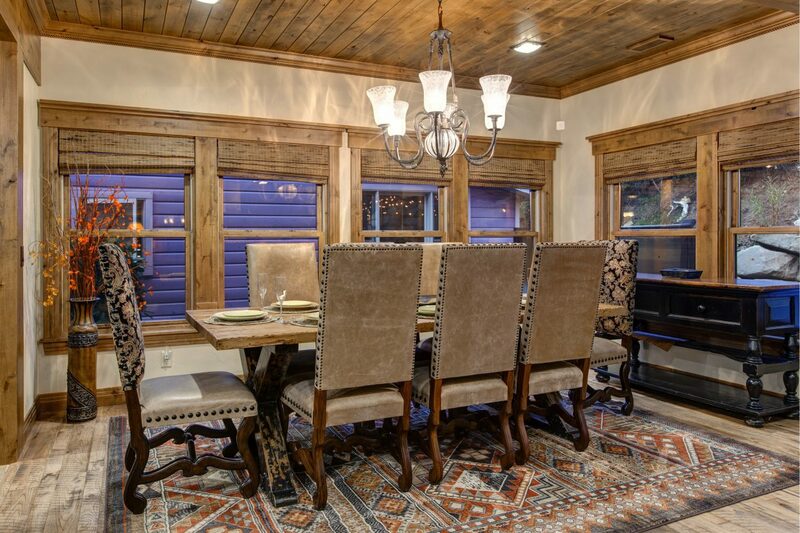 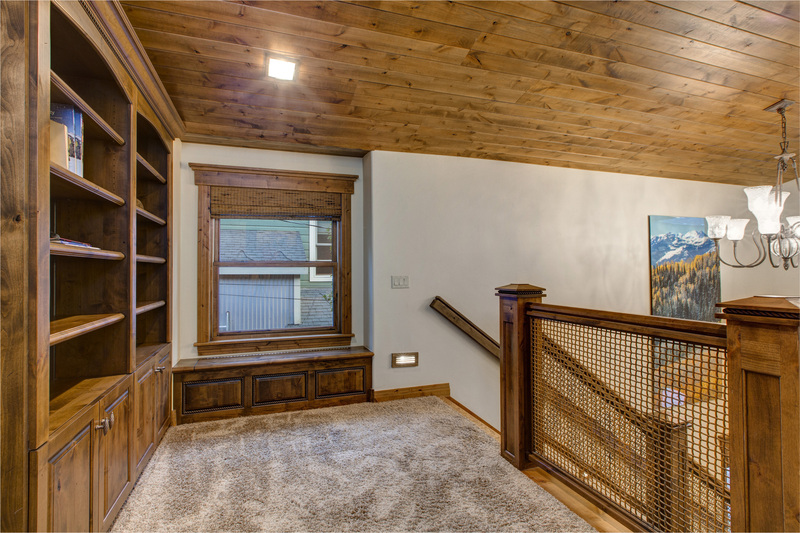 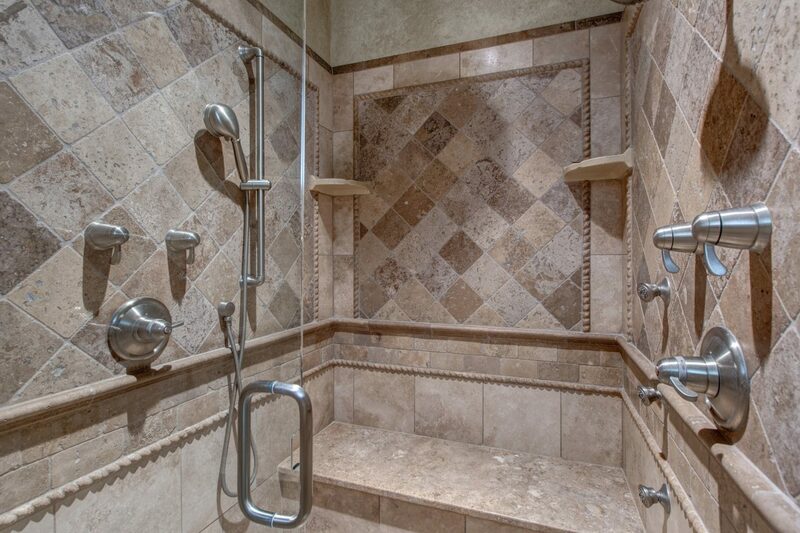 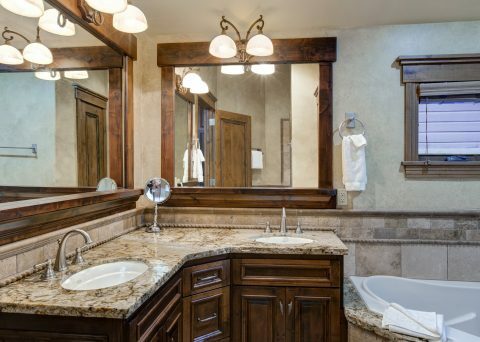 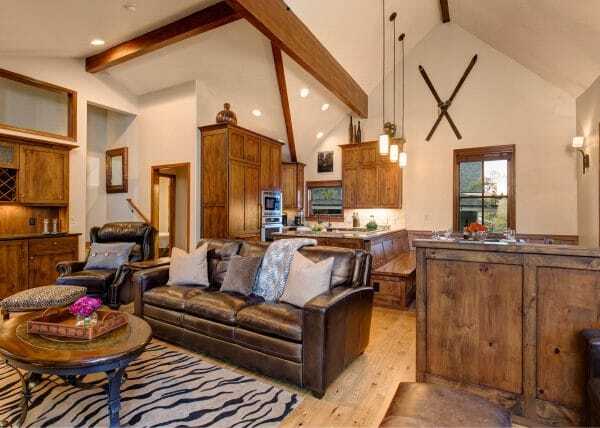 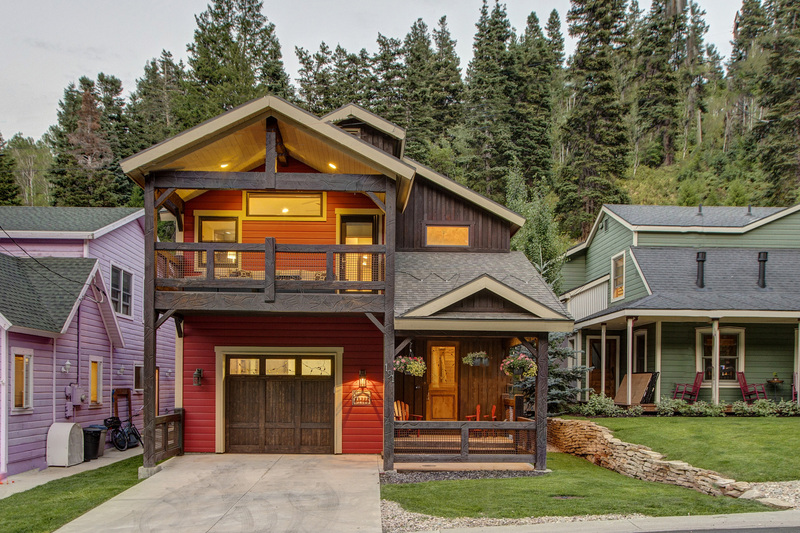 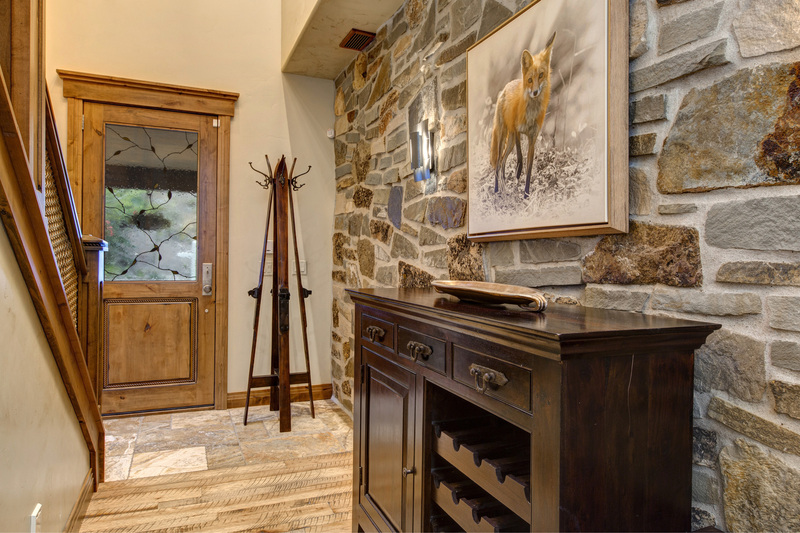 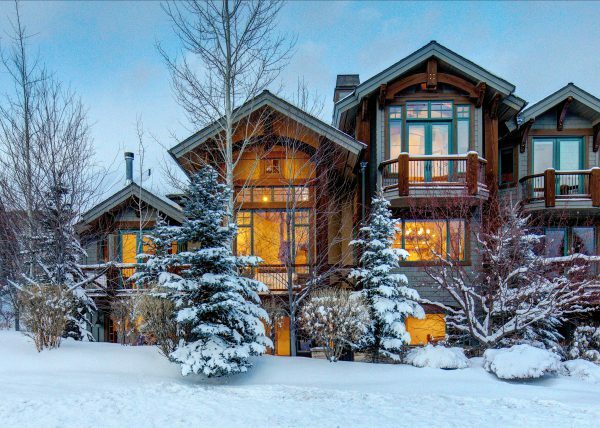 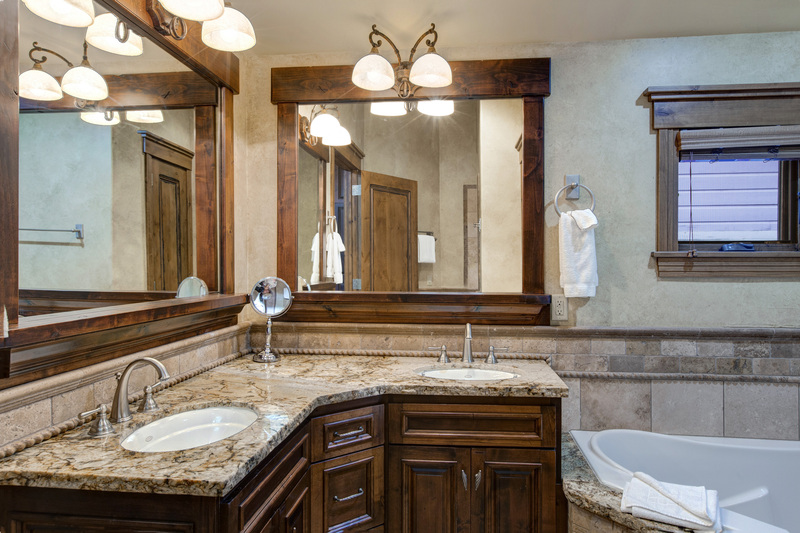 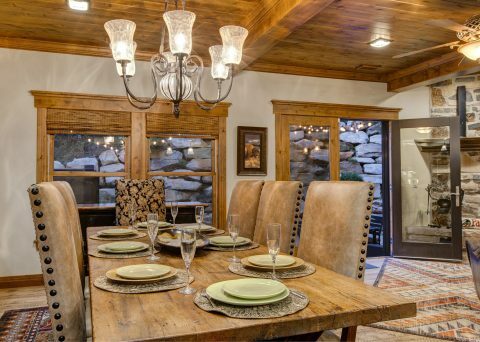 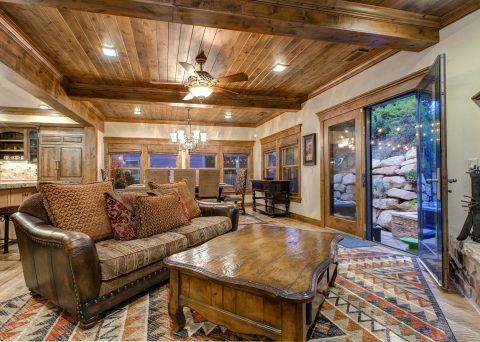 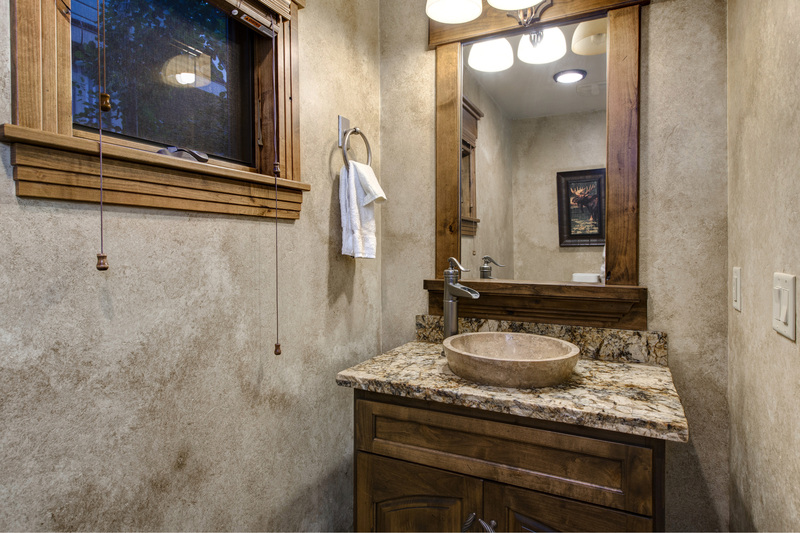 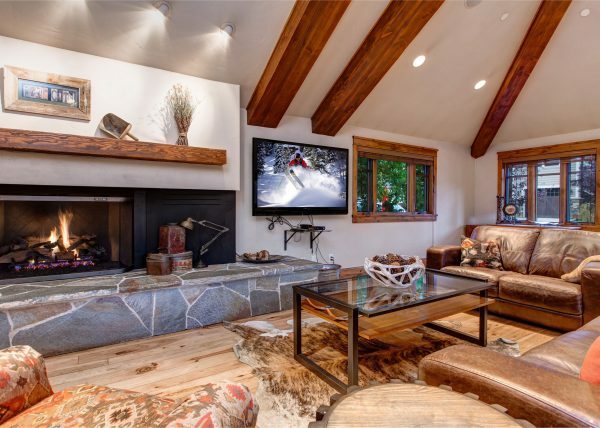 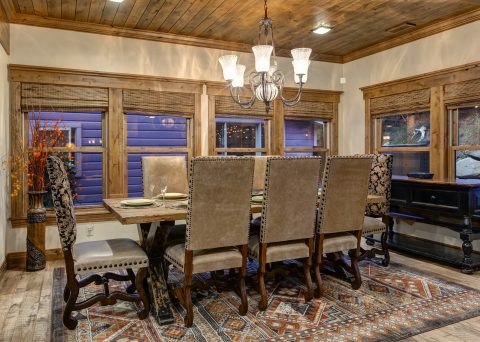 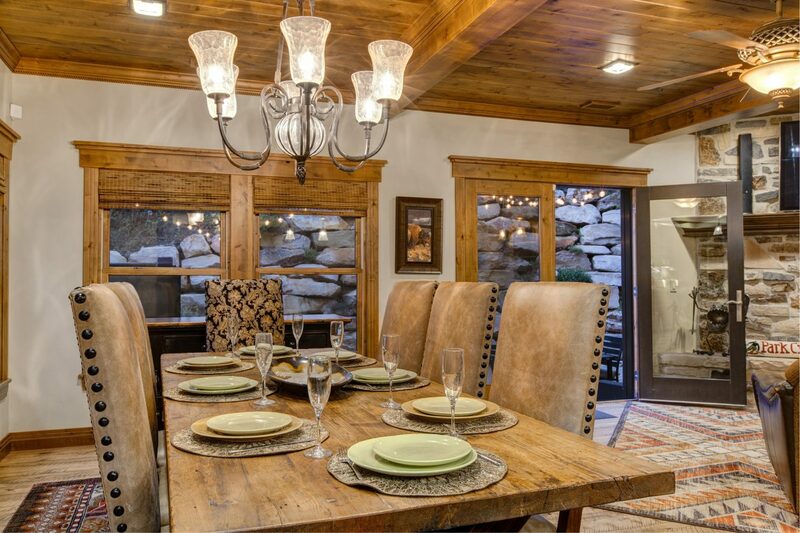 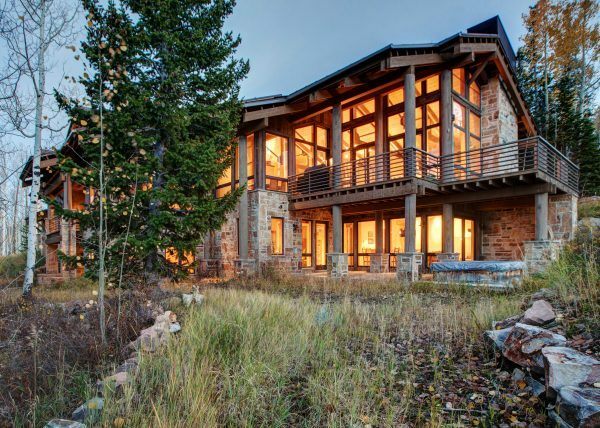 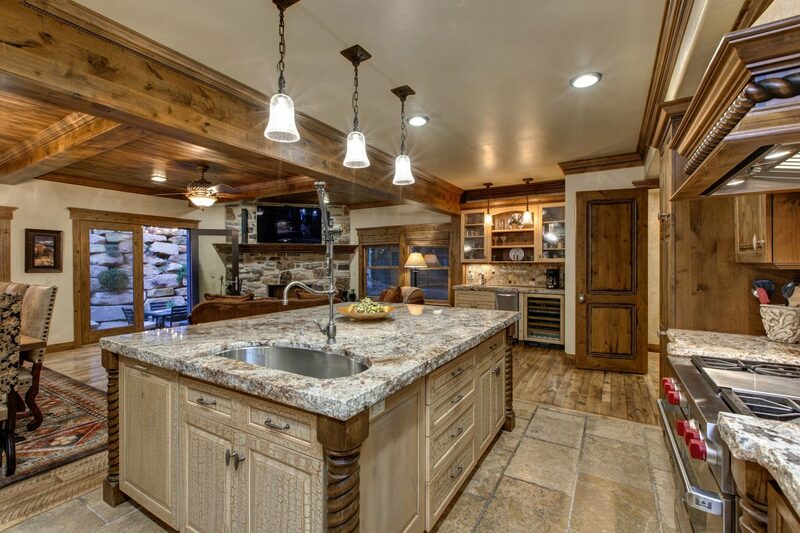 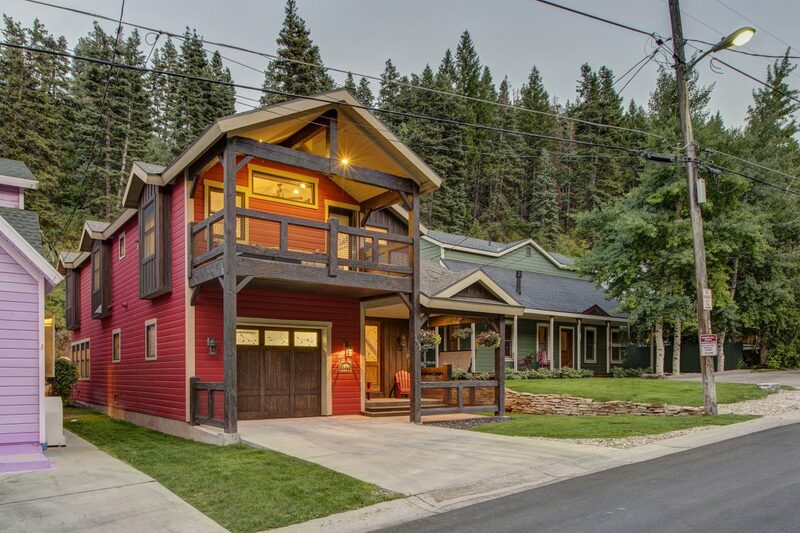 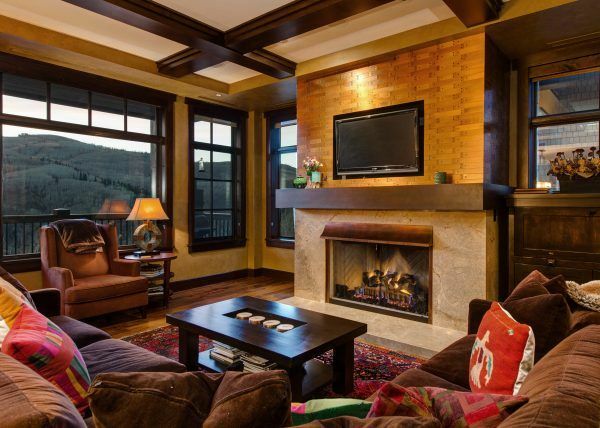 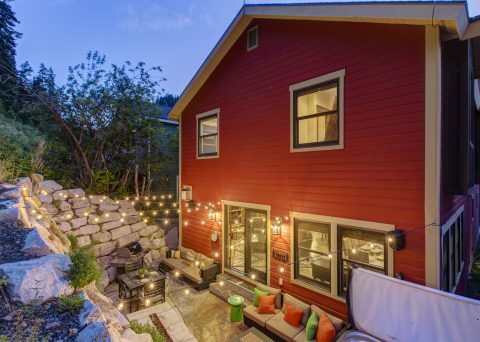 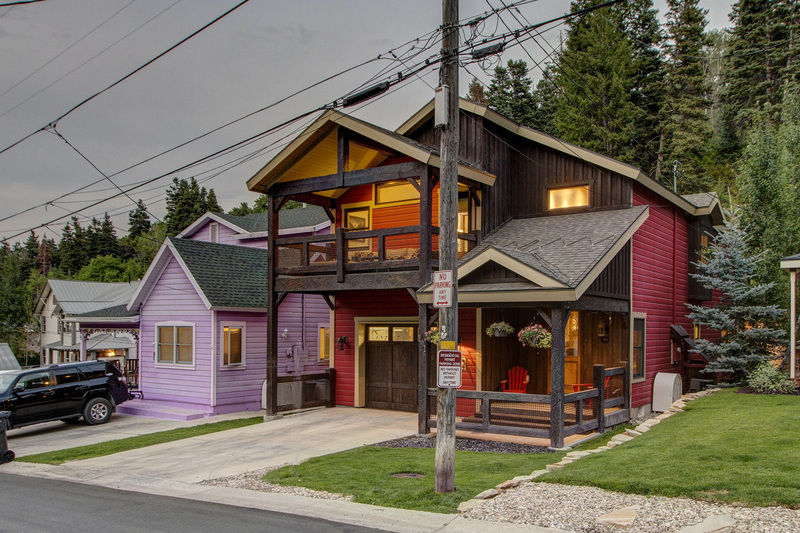 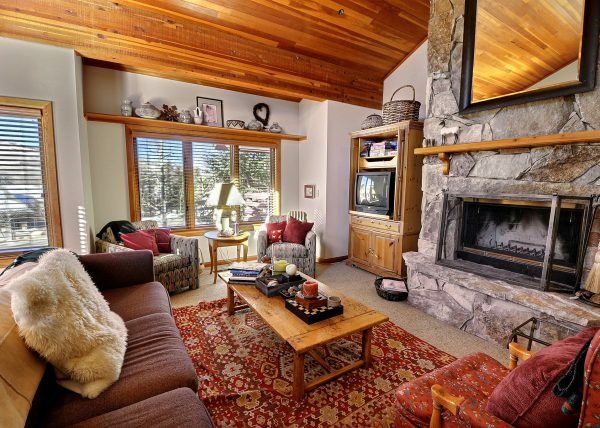 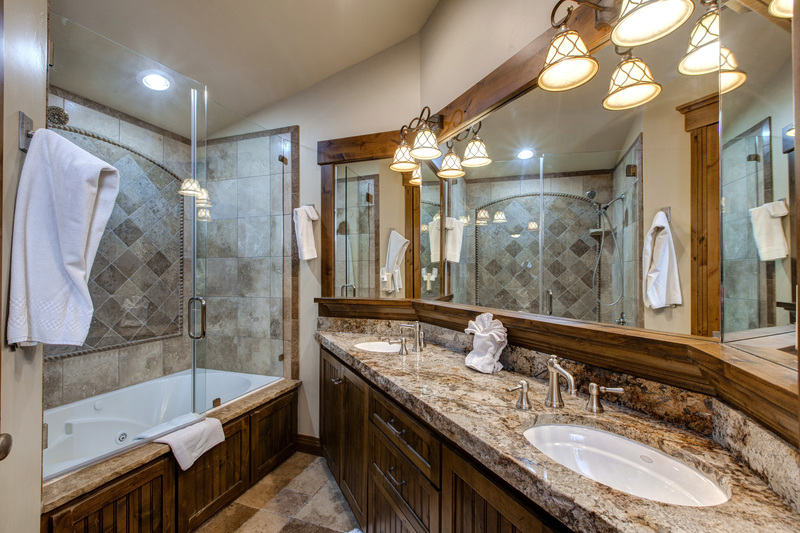 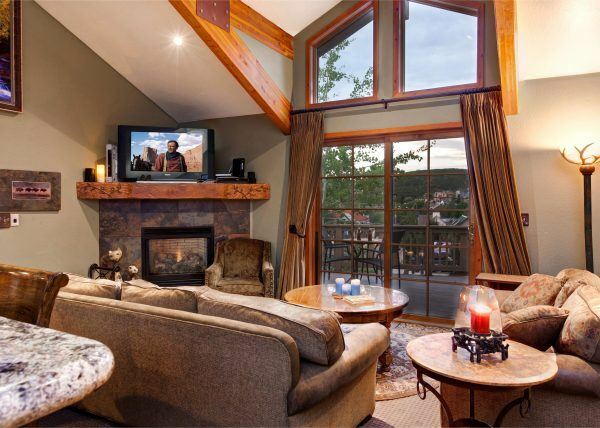 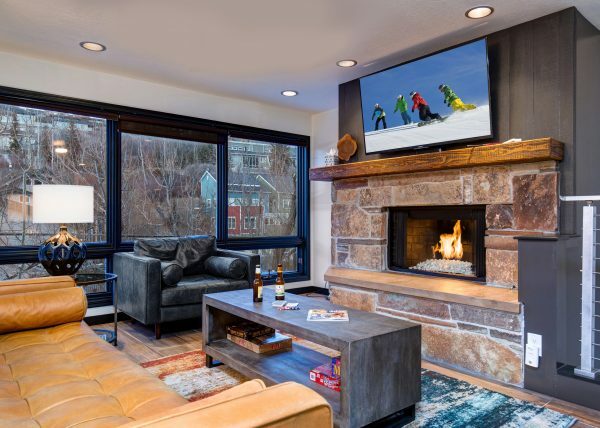 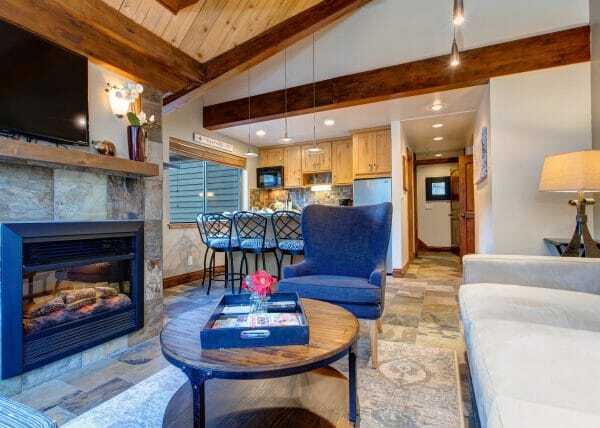 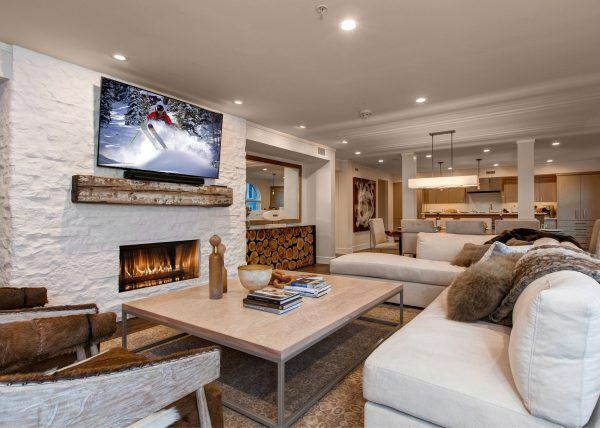 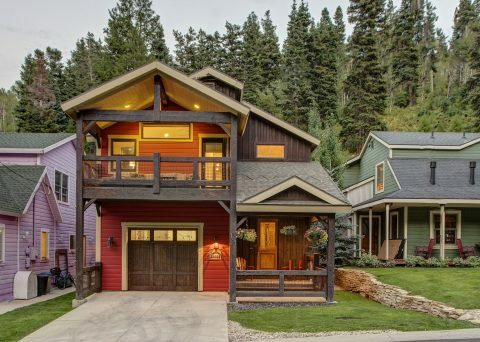 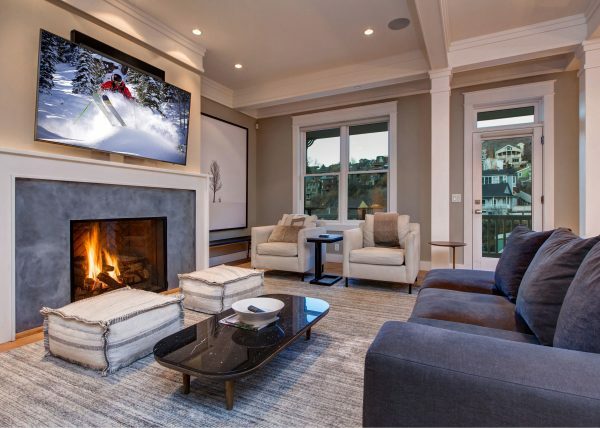 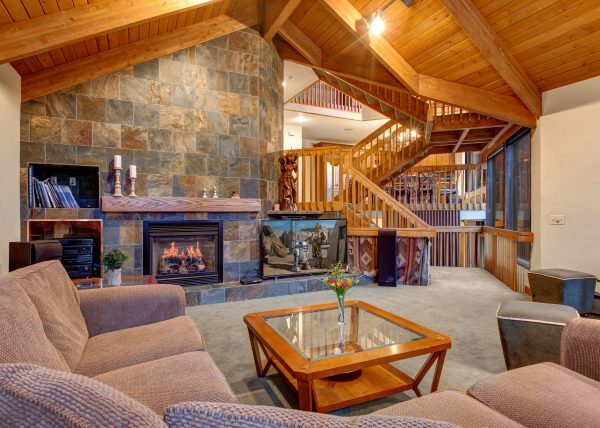 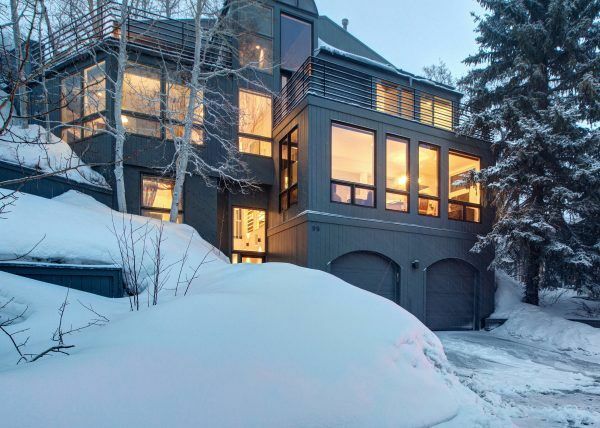 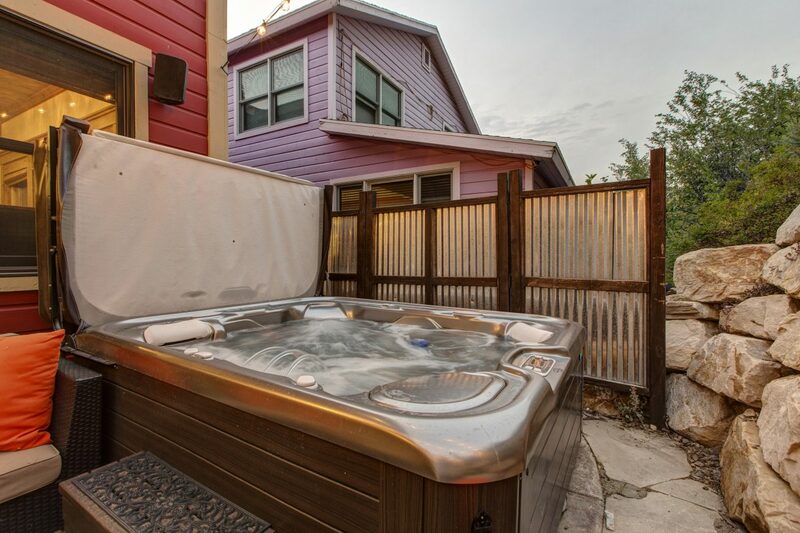 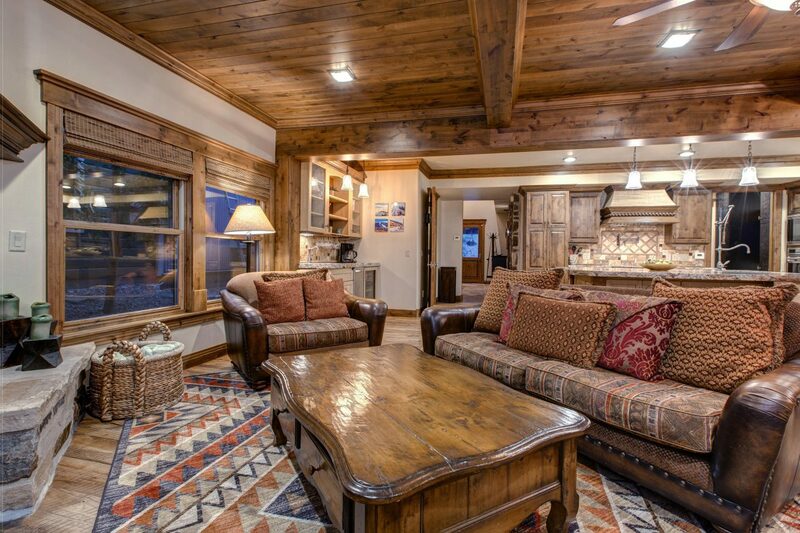 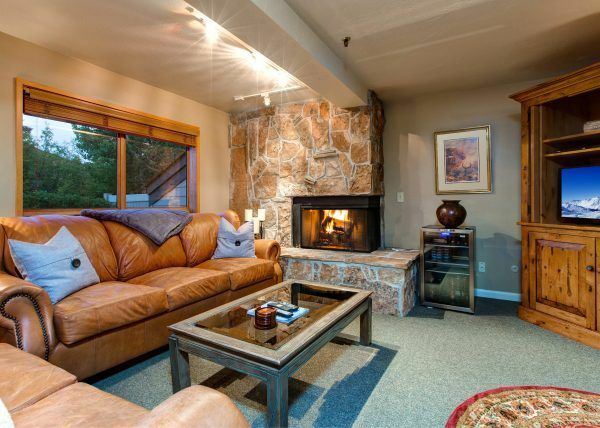 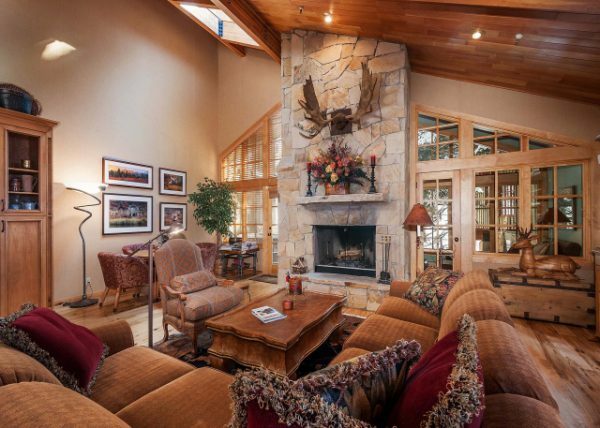 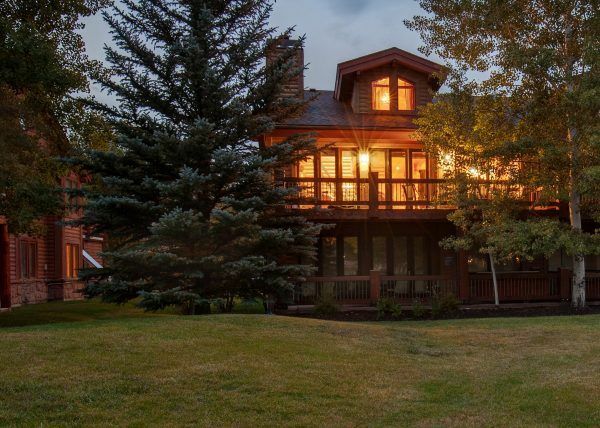 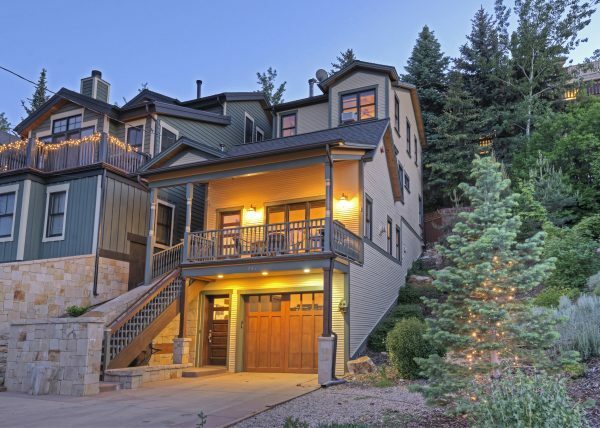 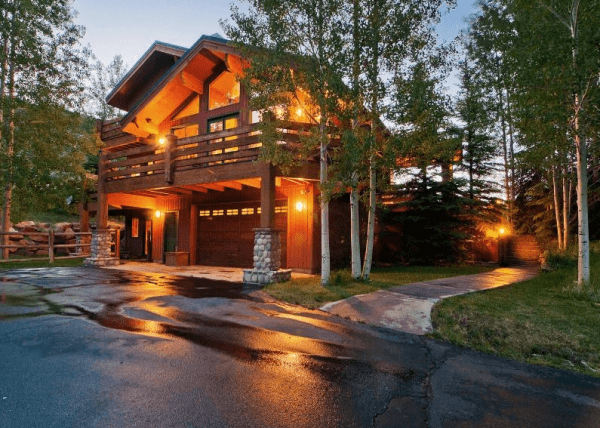 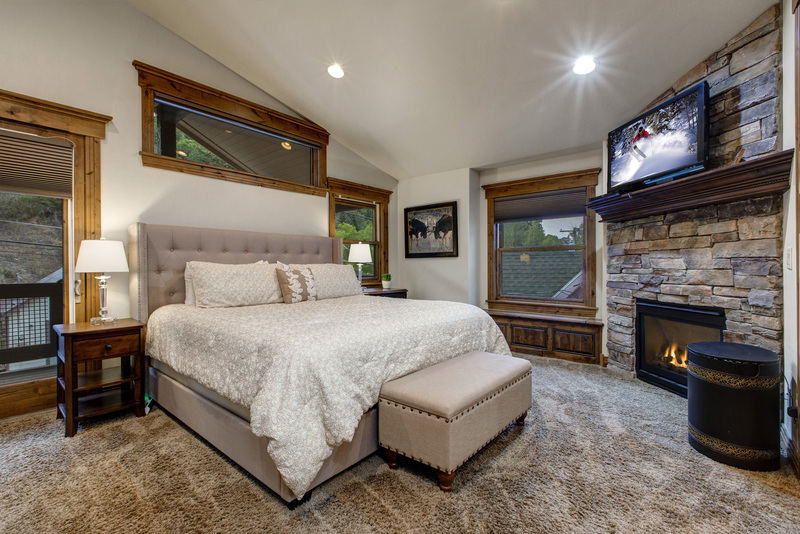 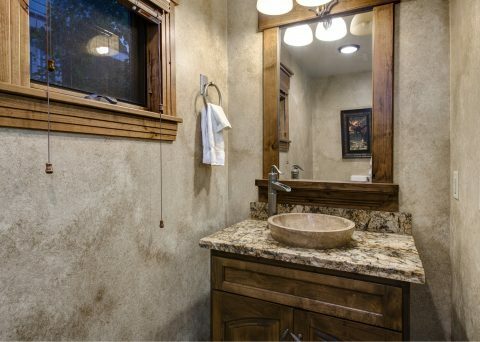 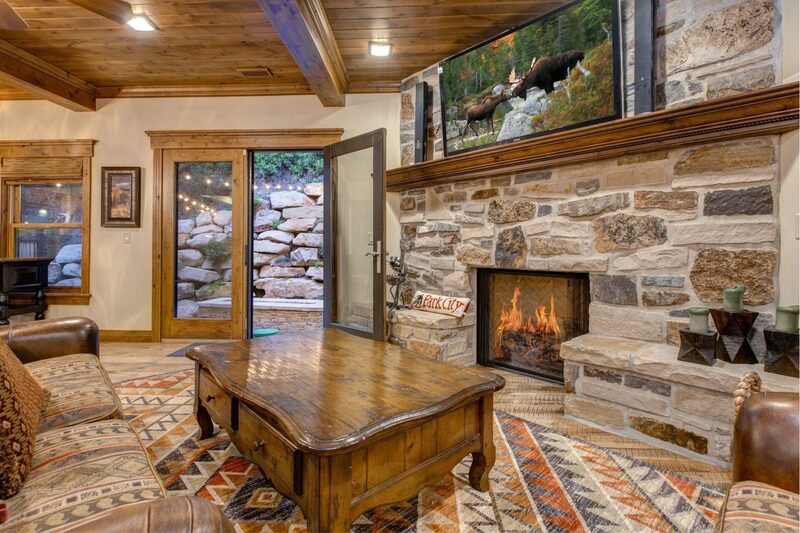 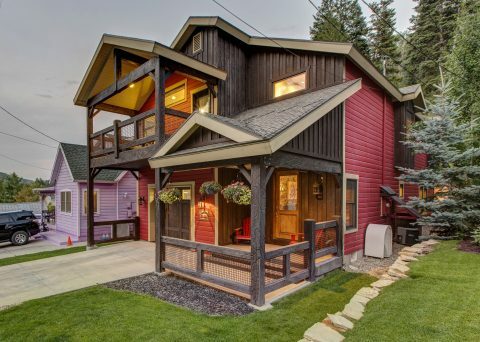 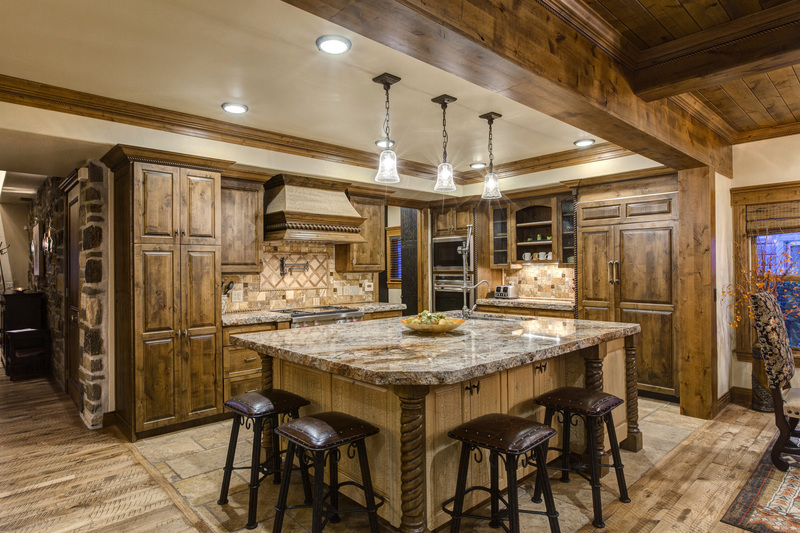 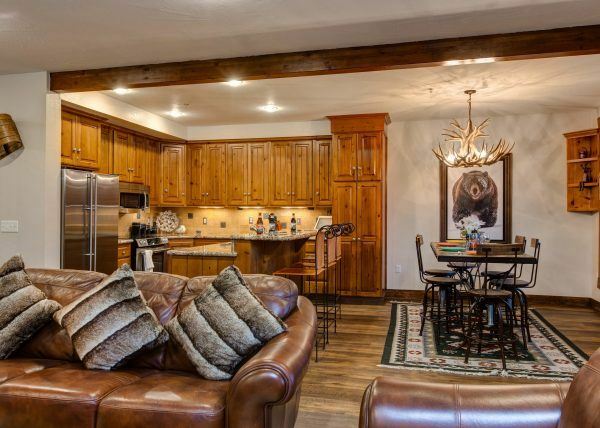 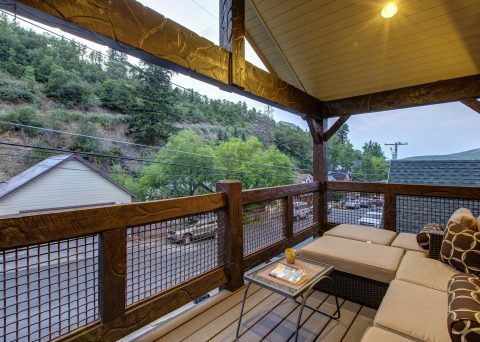 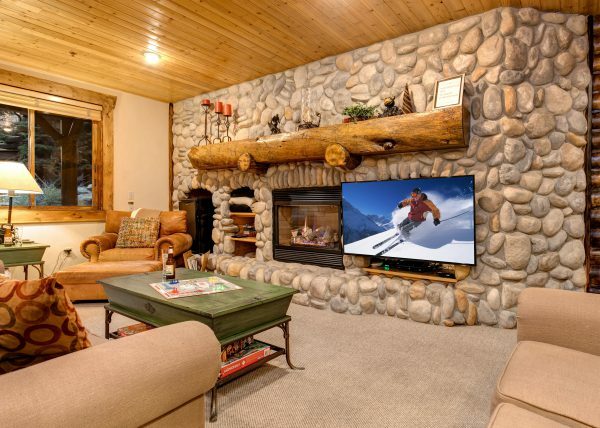 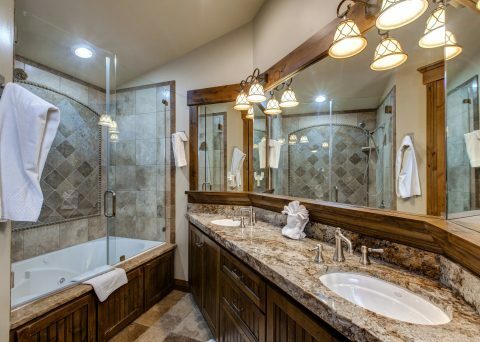 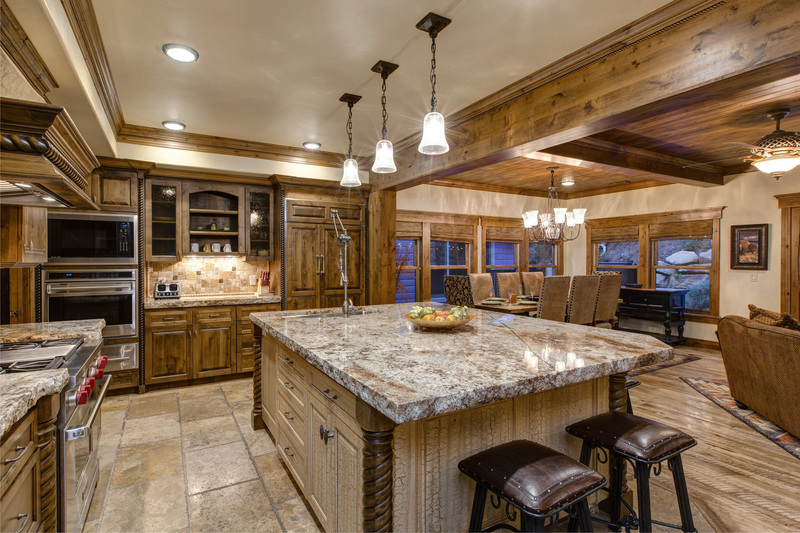 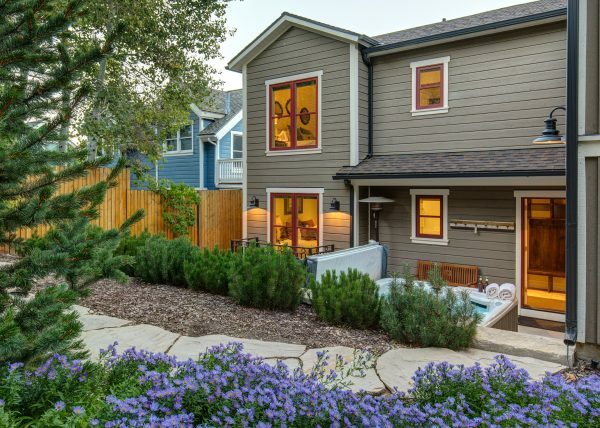 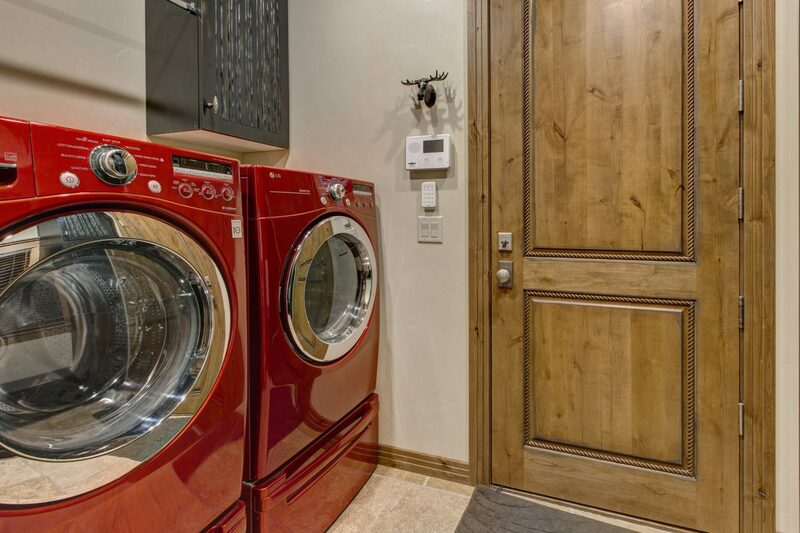 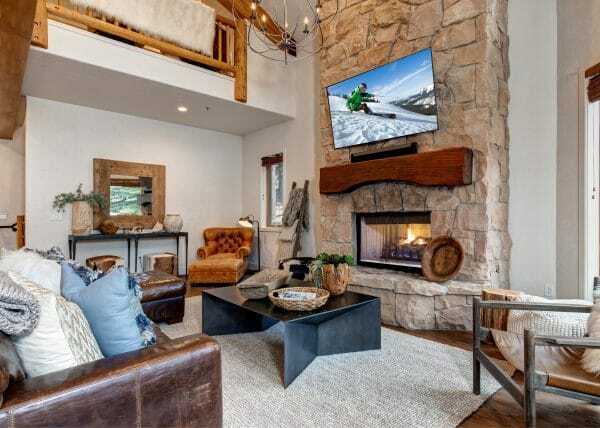 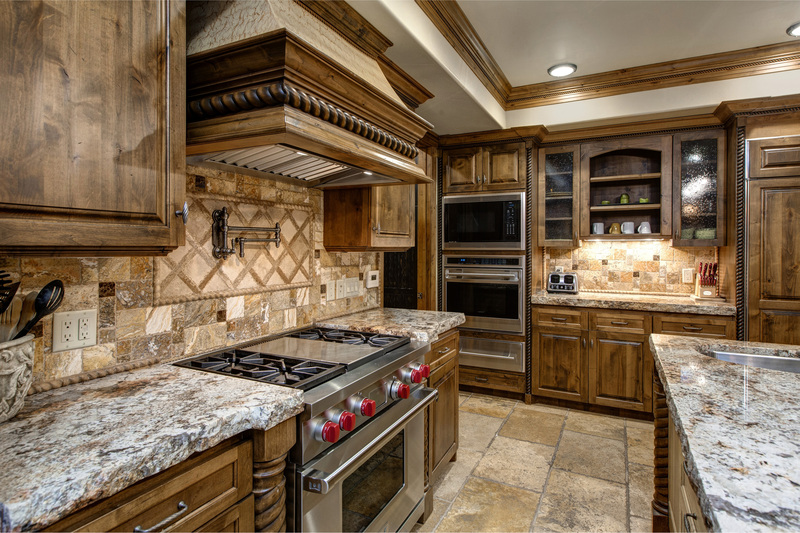 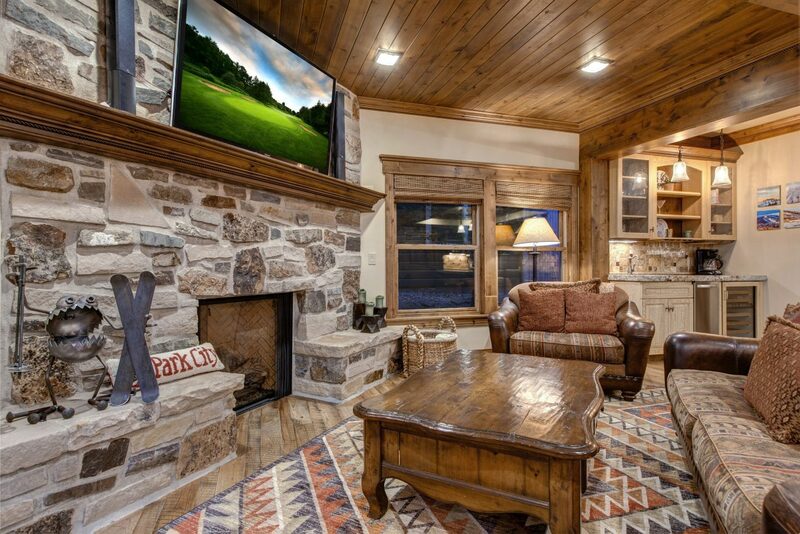 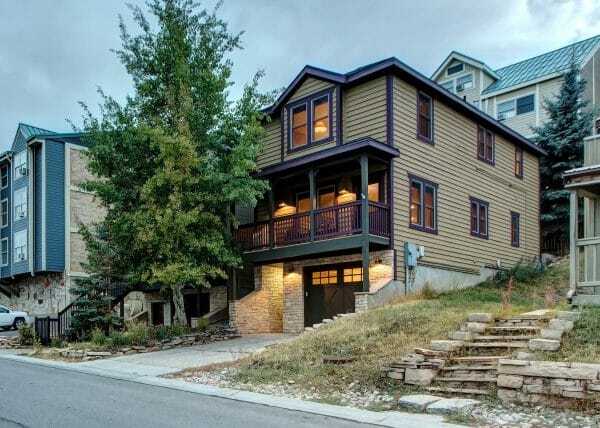 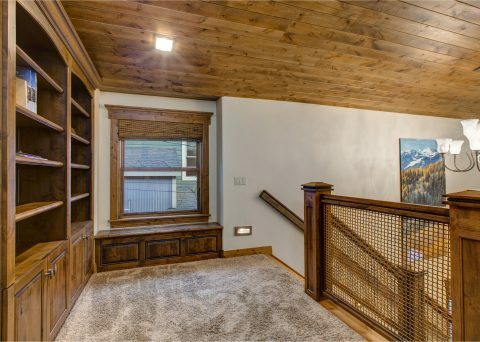 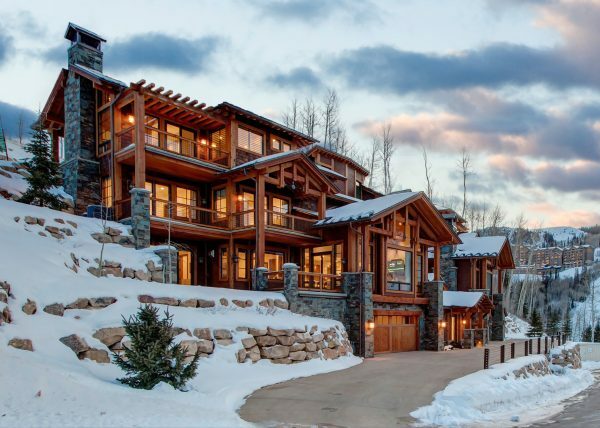 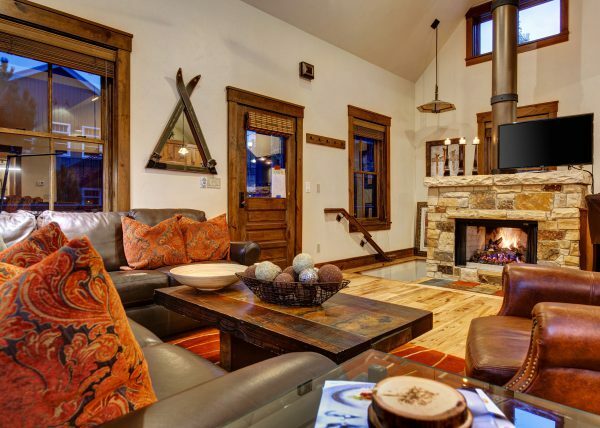 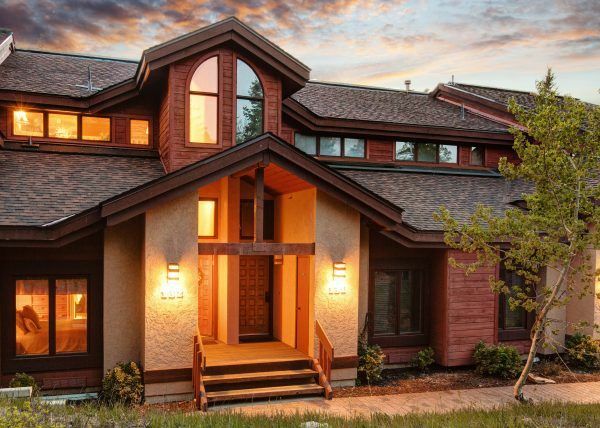 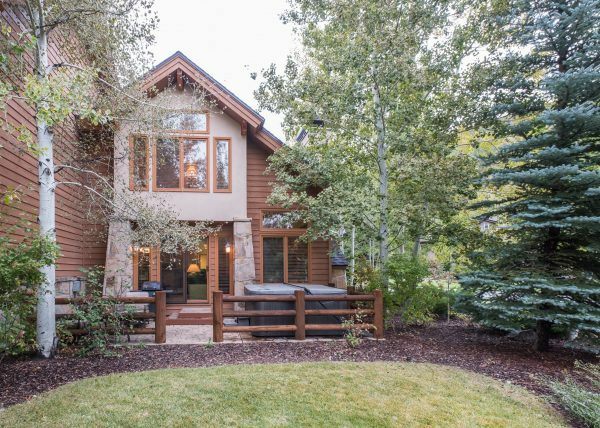 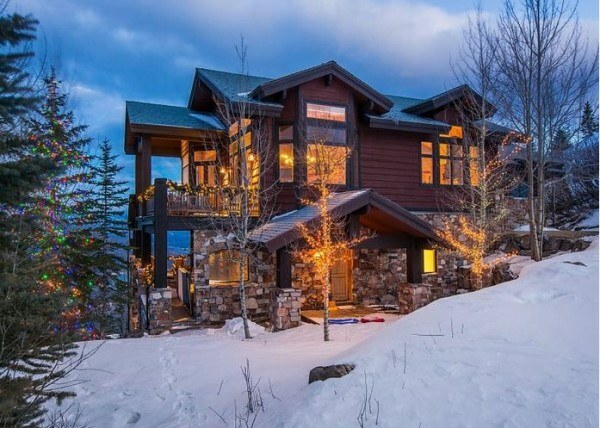 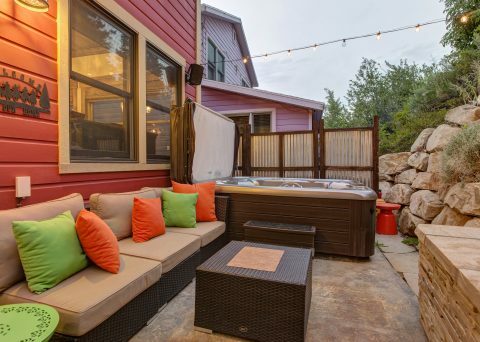 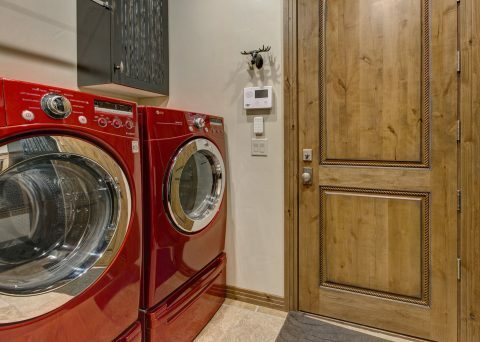 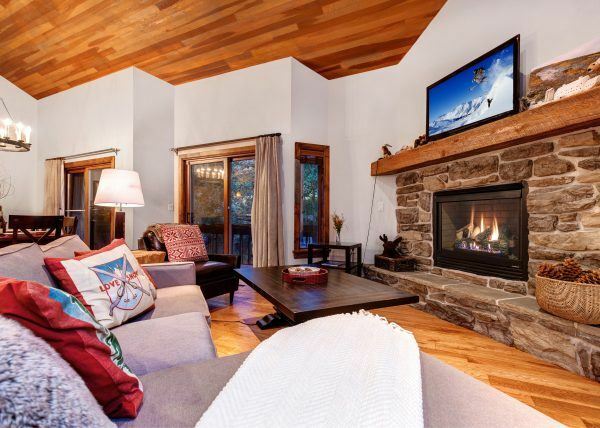 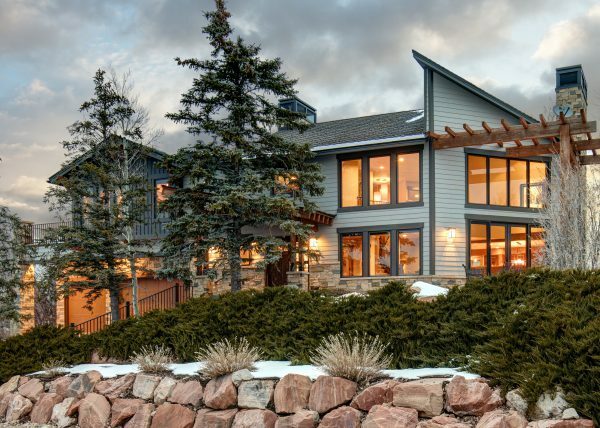 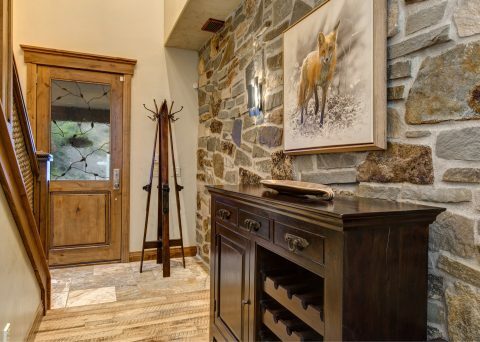 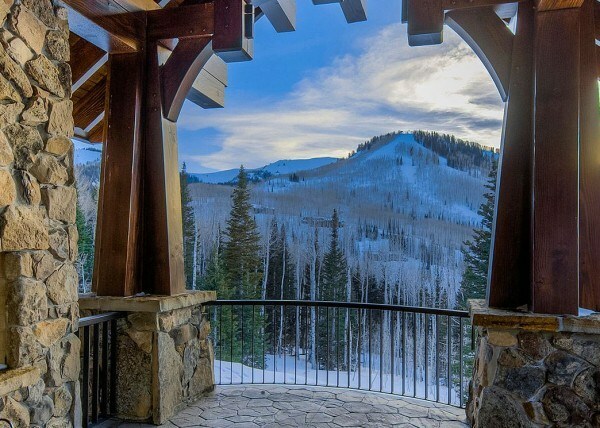 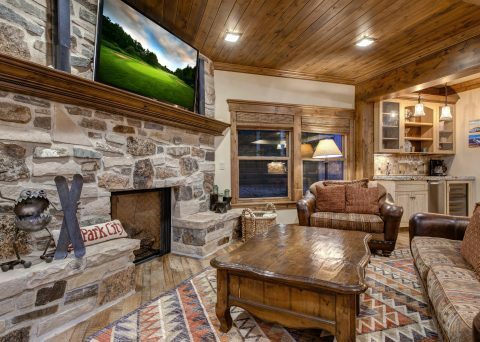 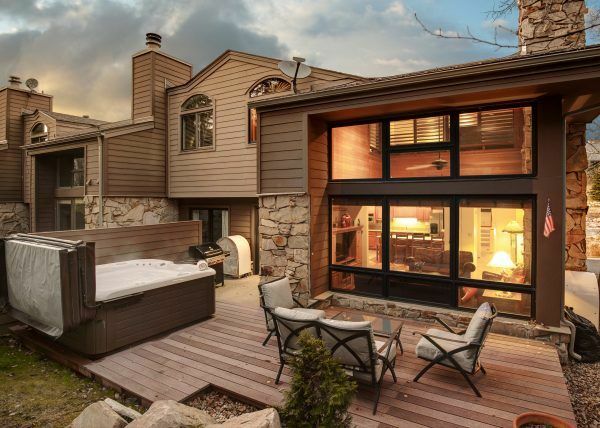 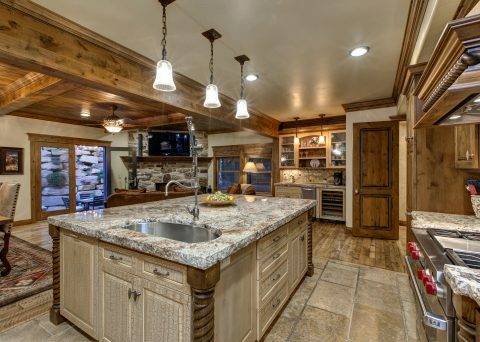 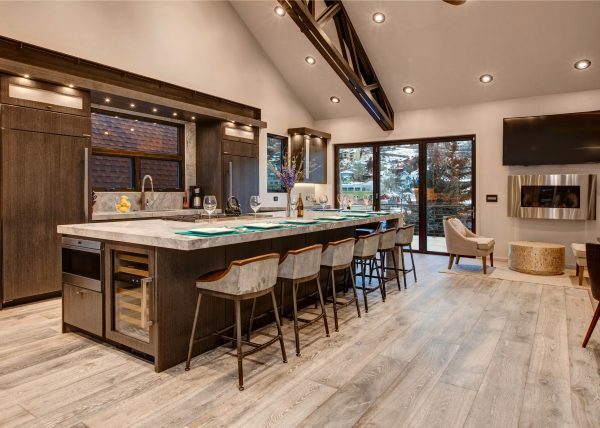 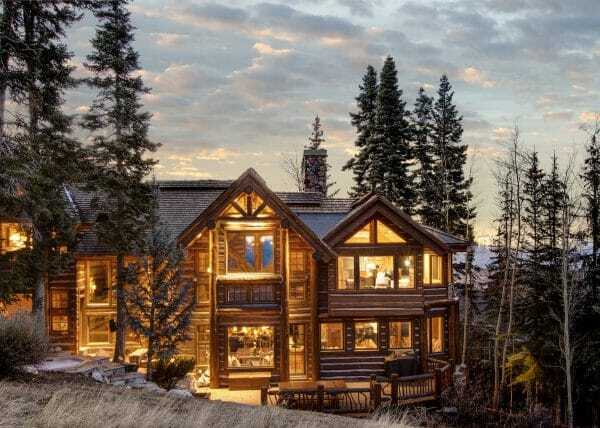 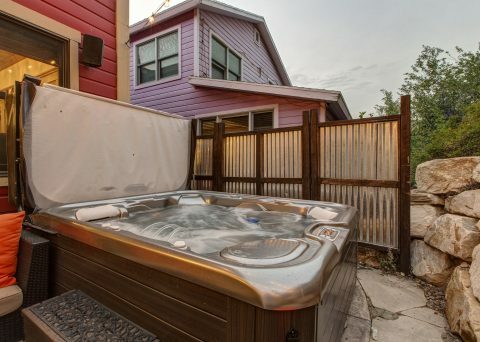 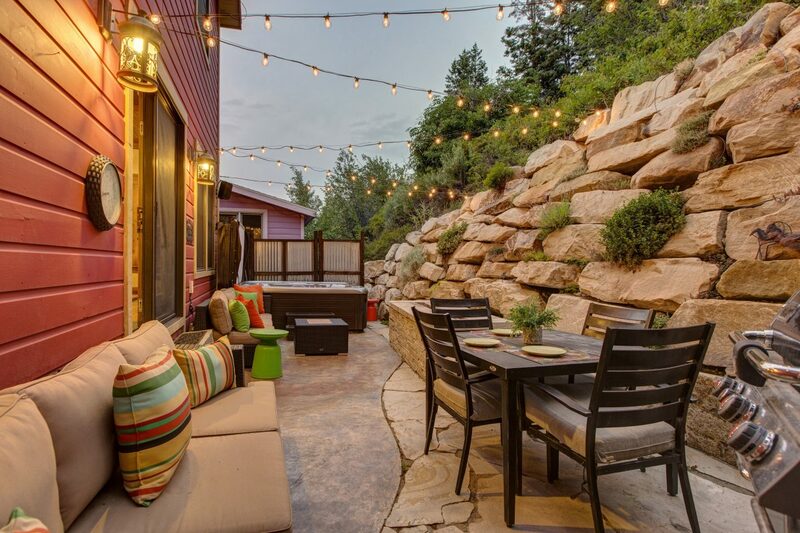 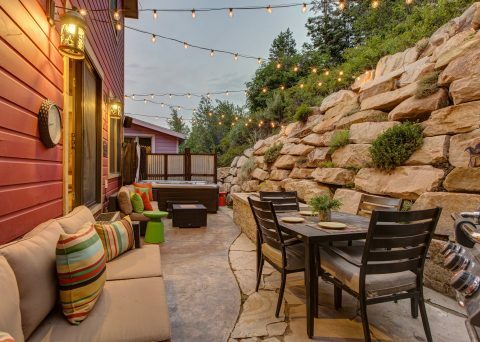 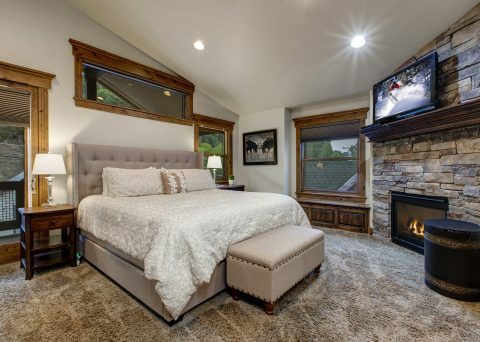 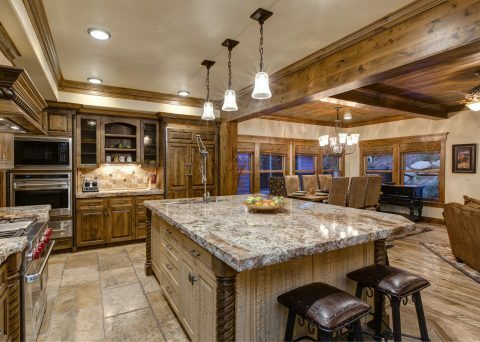 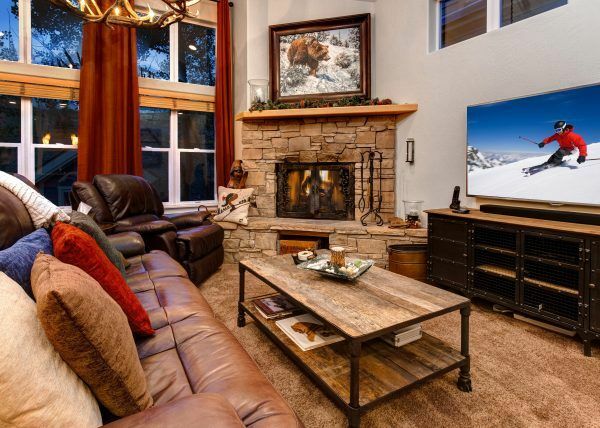 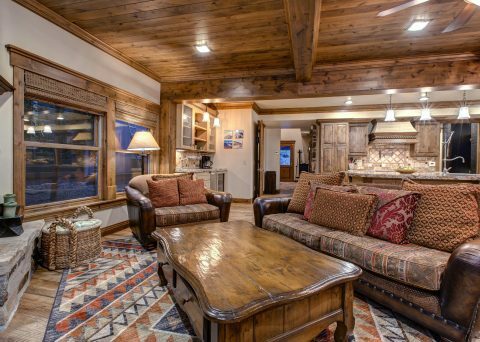 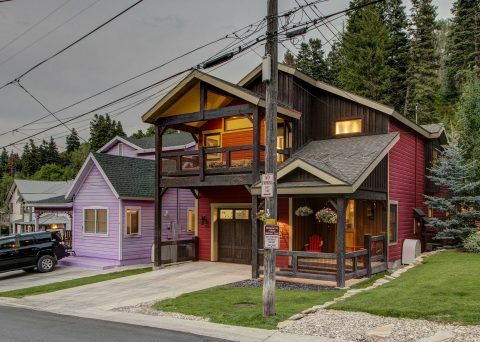 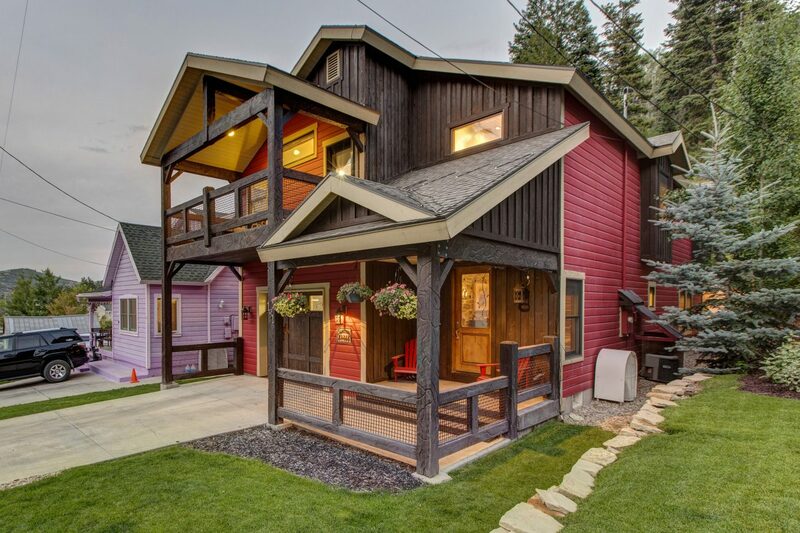 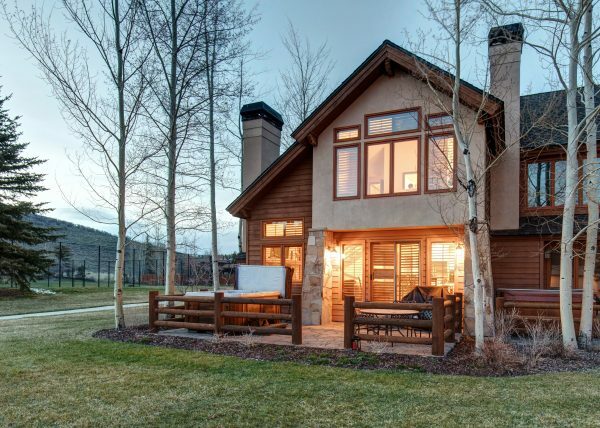 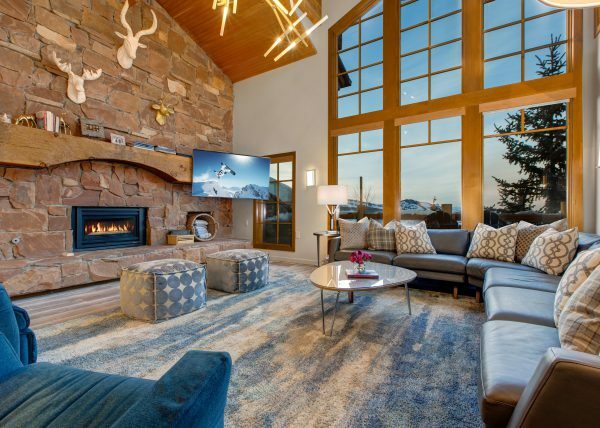 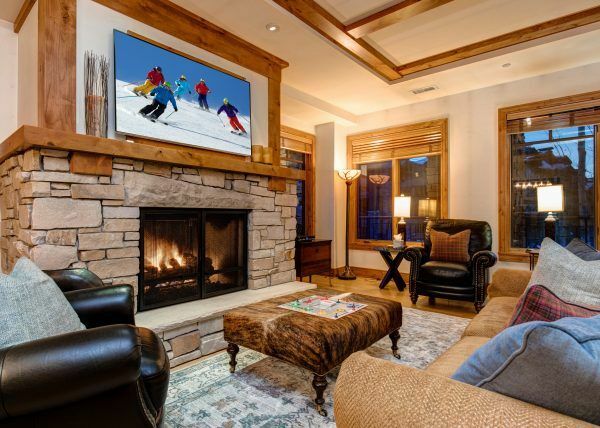 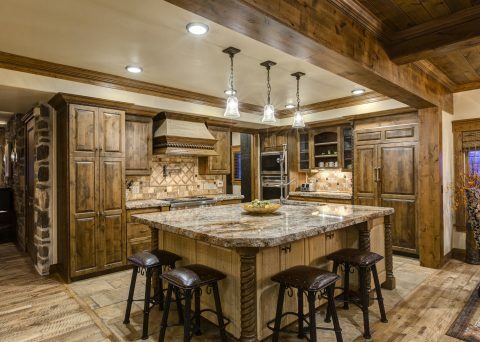 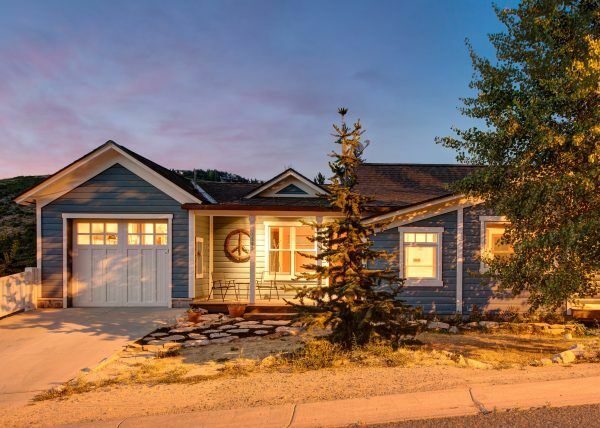 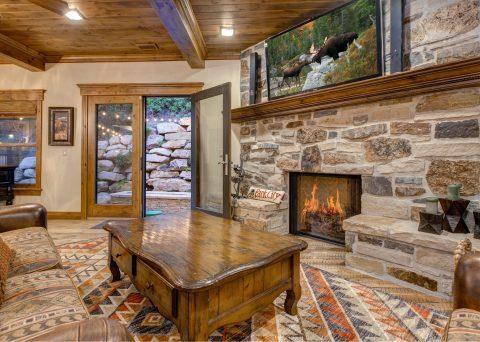 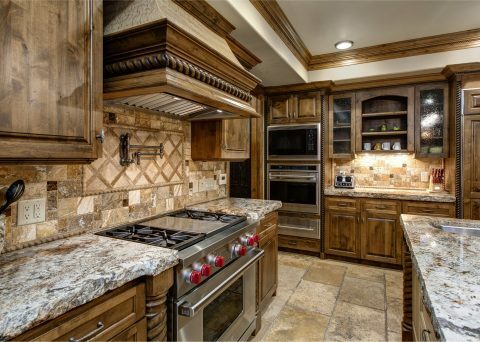 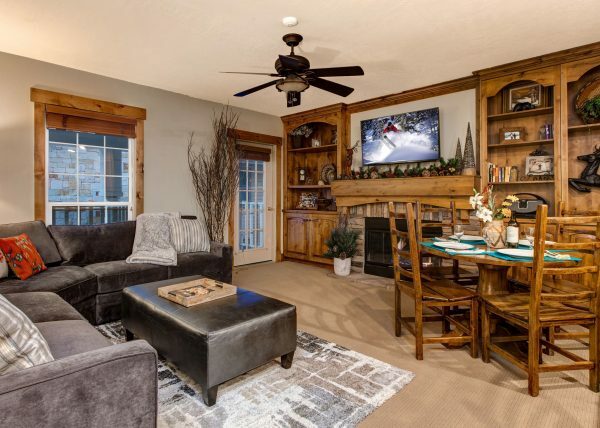 Located just a block from Main Street in Old Town, this 4-bedroom private ski home offers beautiful mountain views, spacious living areas, professional kitchen, a heated garage and private outdoor hot tub. 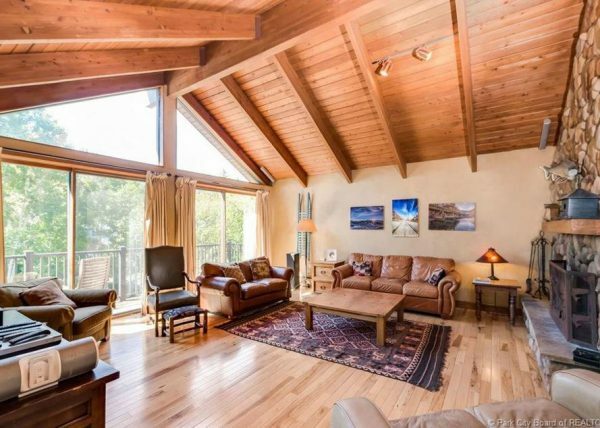 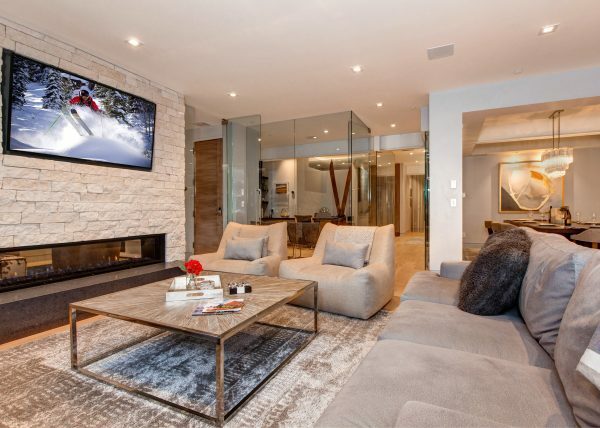 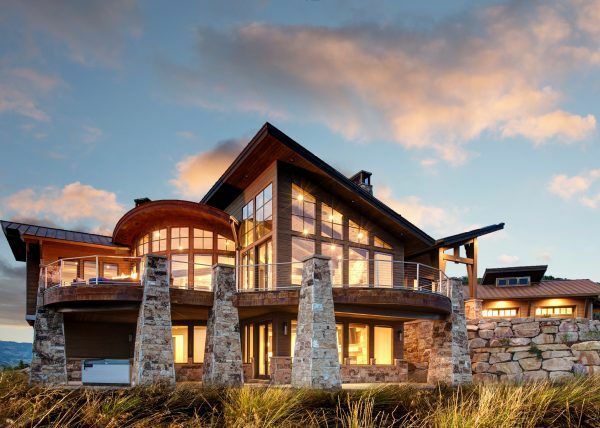 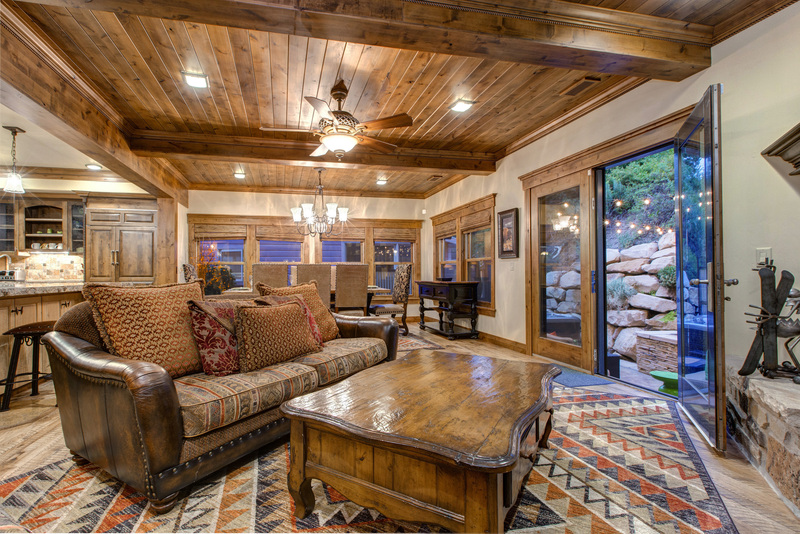 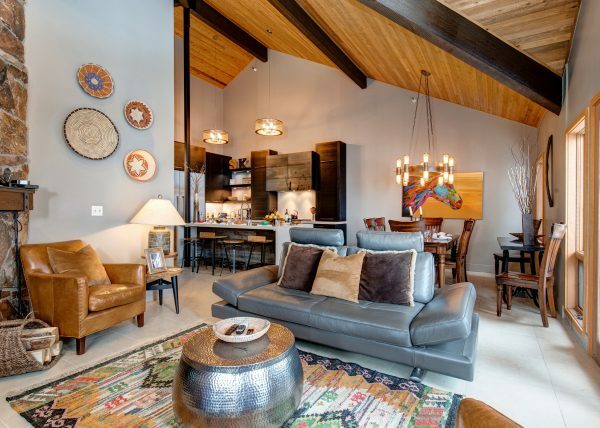 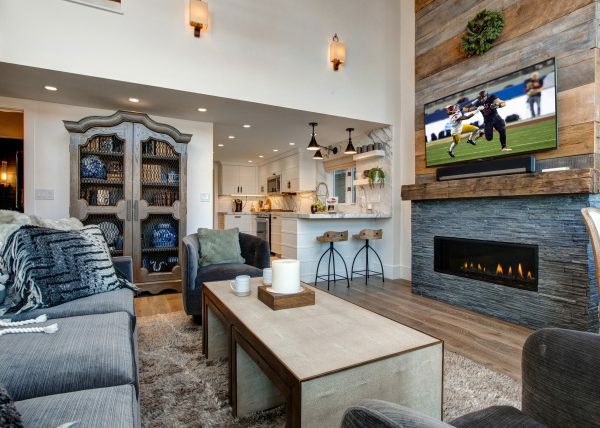 An open floor plan, the design blends together the dining to living room, making Abode at Daly Canyon ideal for entertaining or relaxing after a day on the mountain. 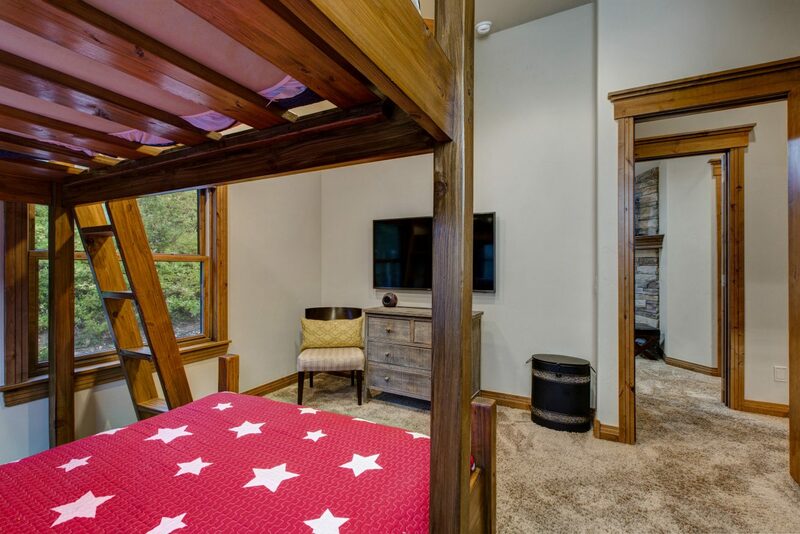 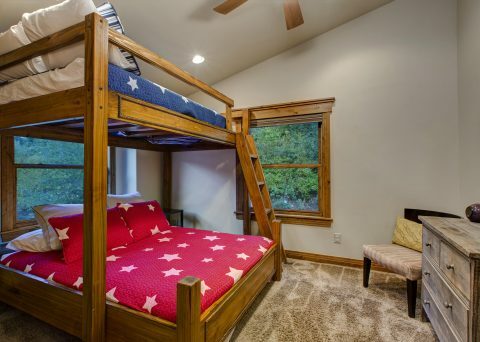 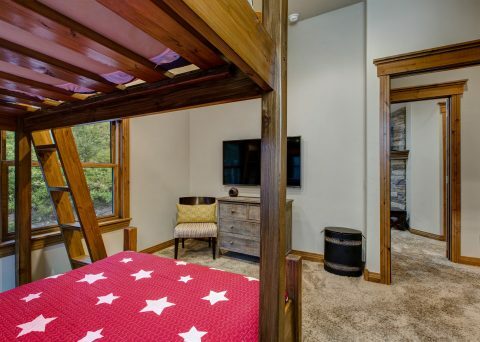 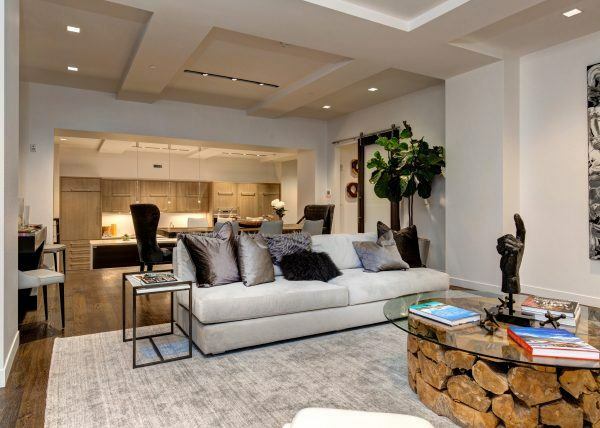 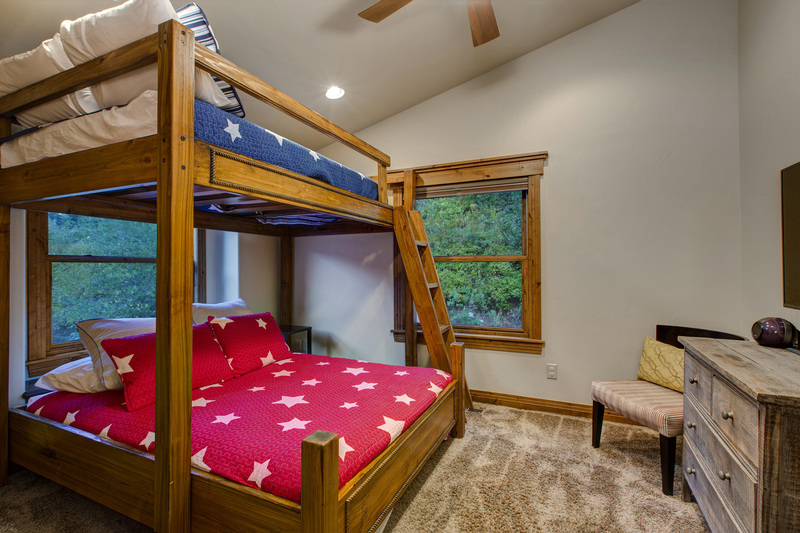 Upstairs you will find two guest bedrooms, a custom bunk room, and master suite with a private bath, fireplace and balcony ­– the prefect getaway to relax with your favorite book! 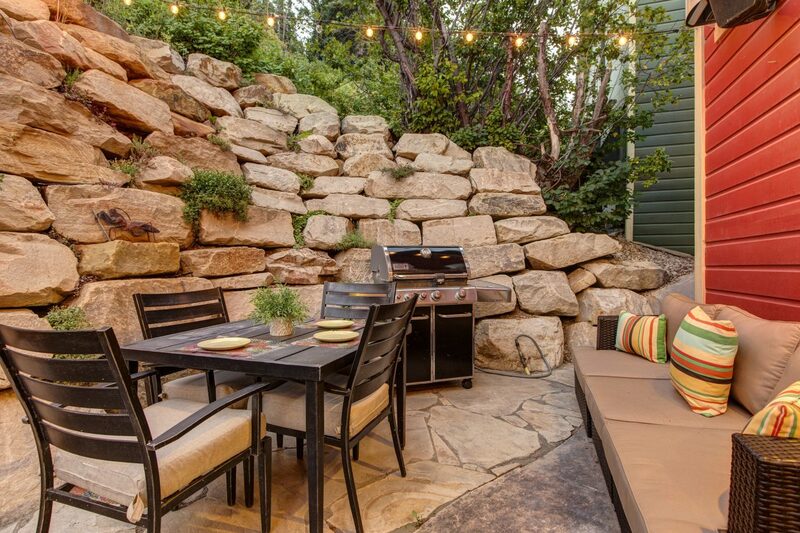 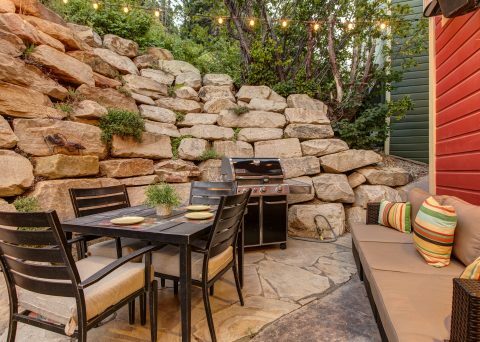 Out back, your private Eden awaits, showcasing a heated patio, newly installed hot-tub with Bluetooth, fire pit, and grilling station. A beautiful wooded trail, located just out the front door, provides easy access to snowshoeing in the winter and hiking in the summer. 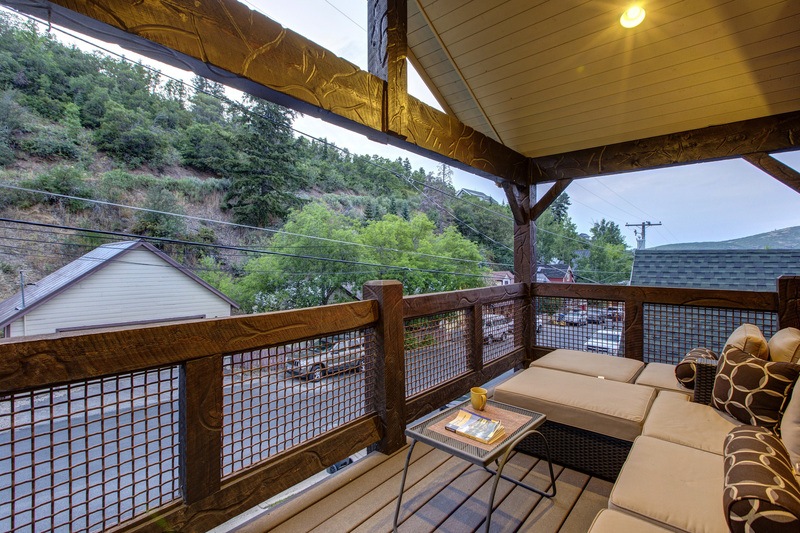 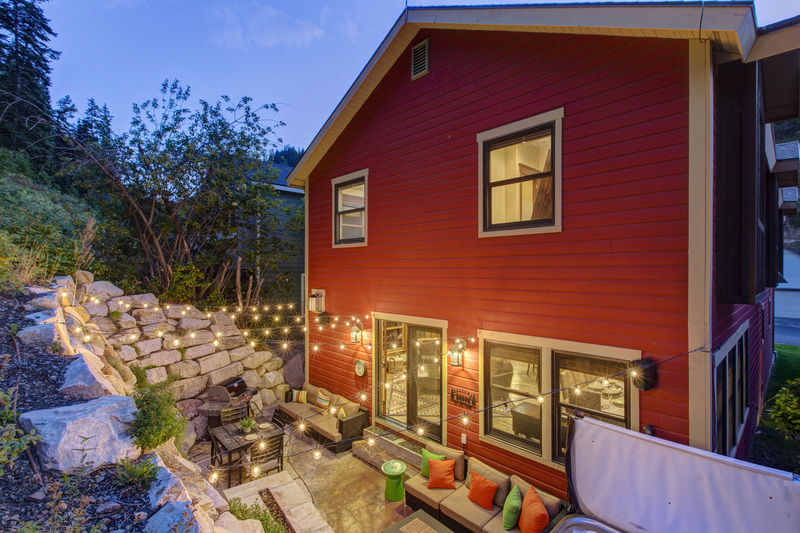 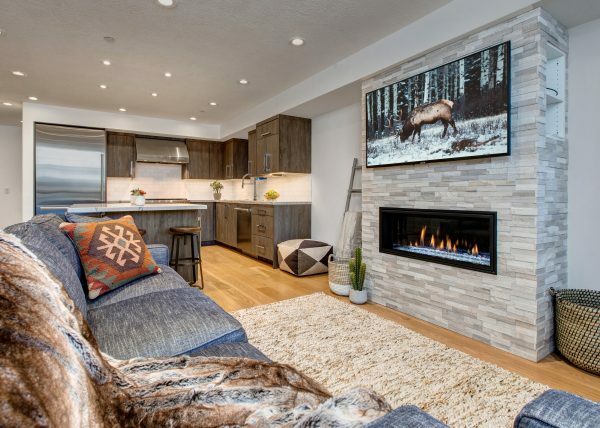 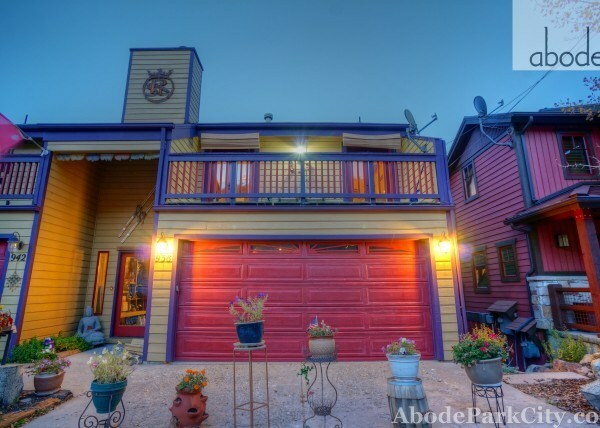 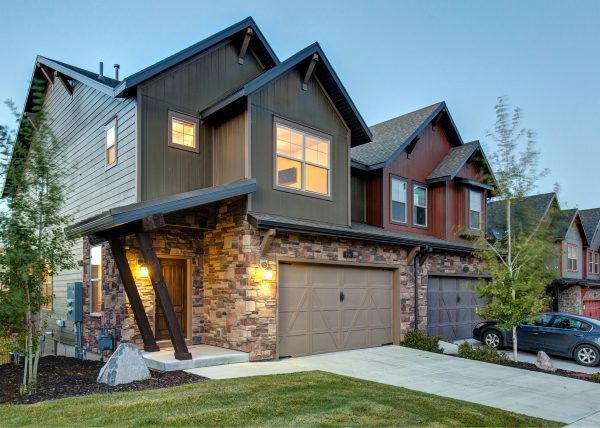 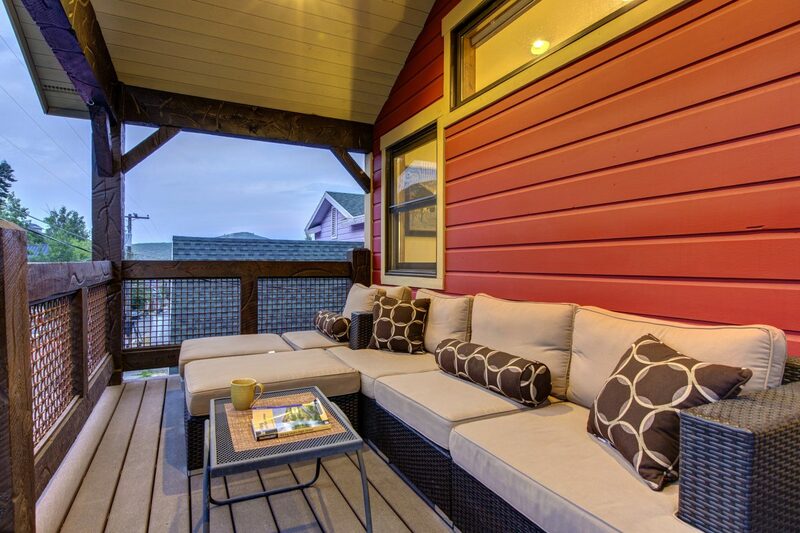 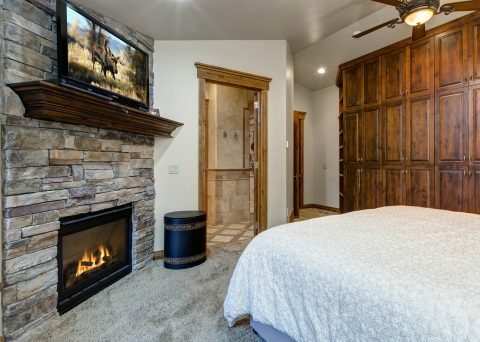 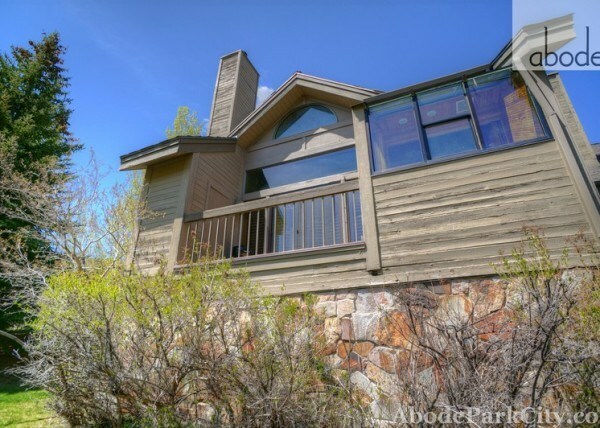 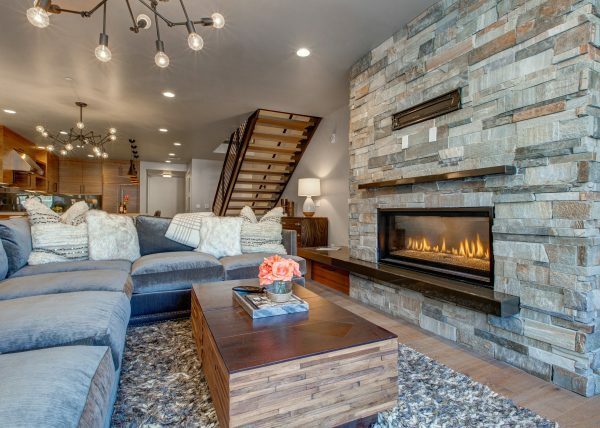 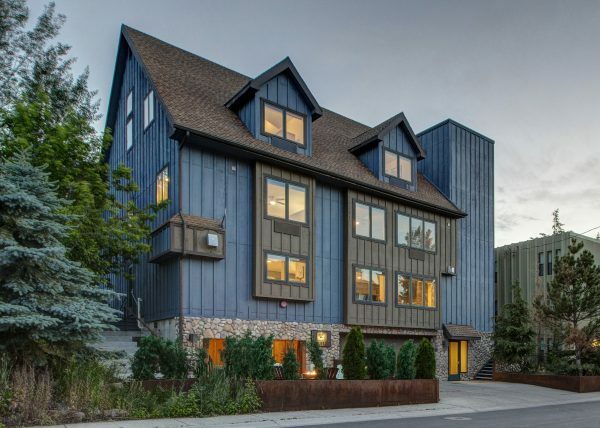 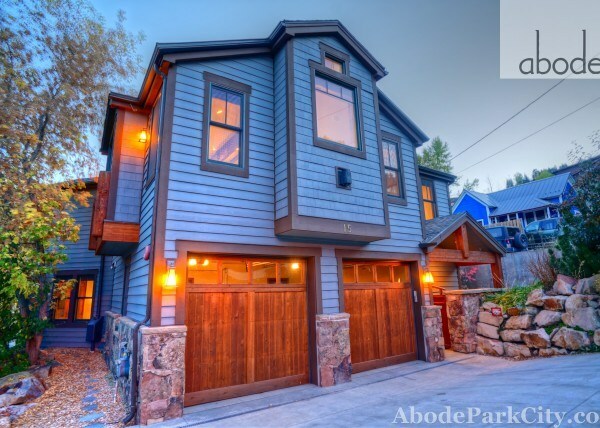 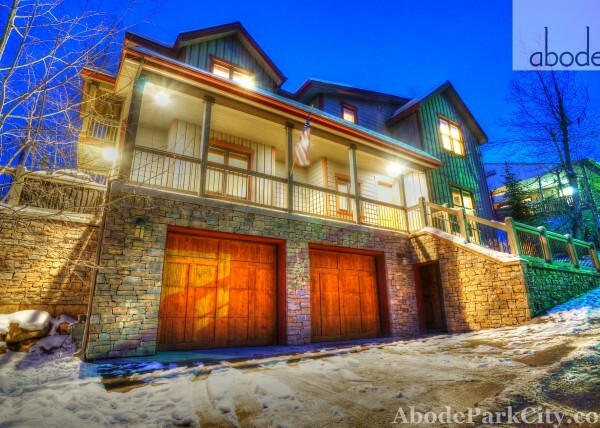 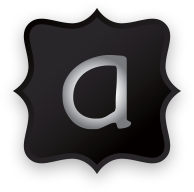 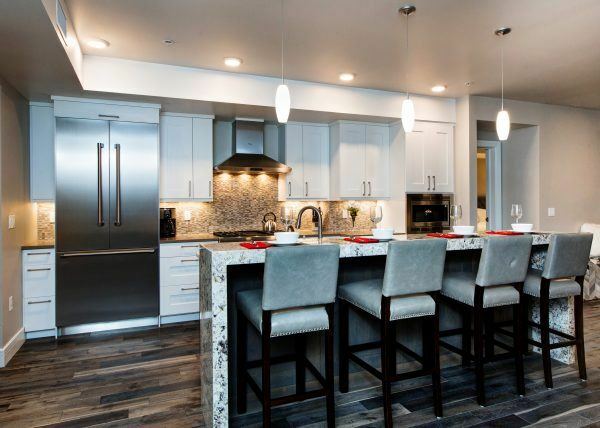 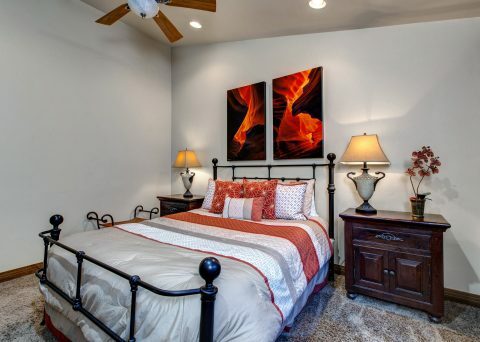 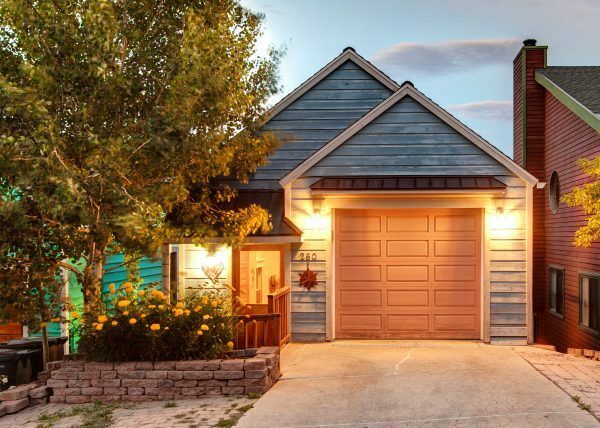 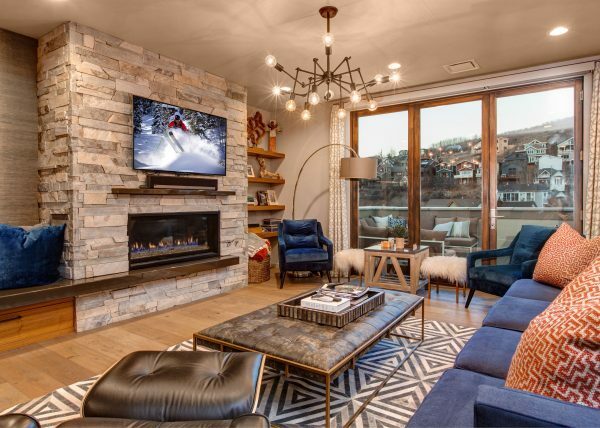 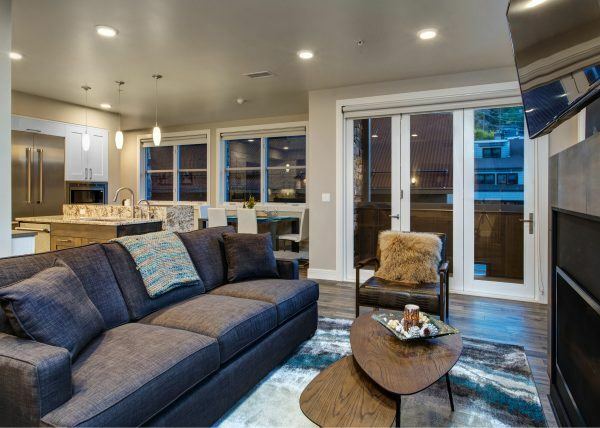 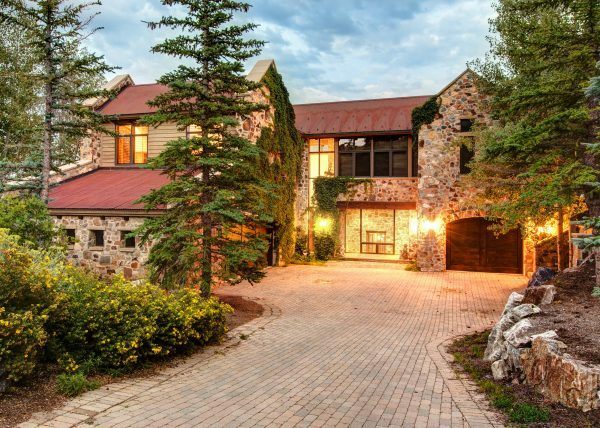 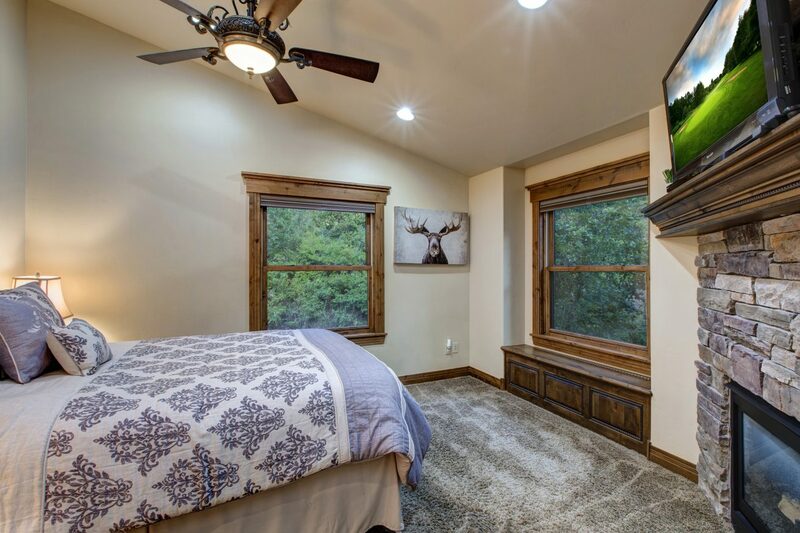 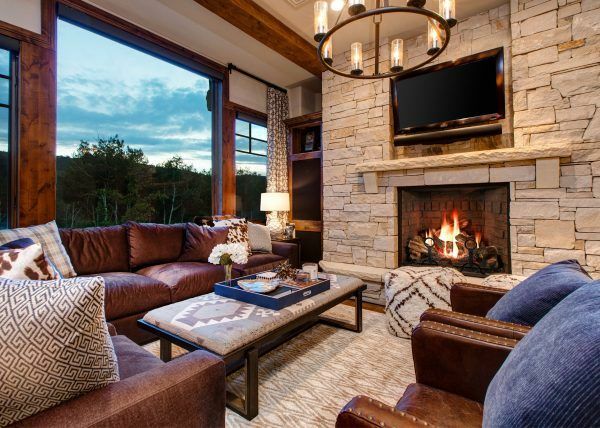 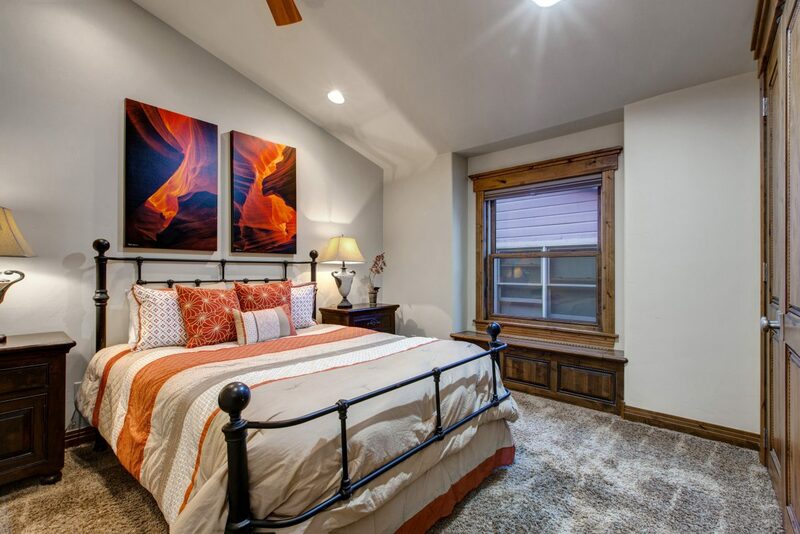 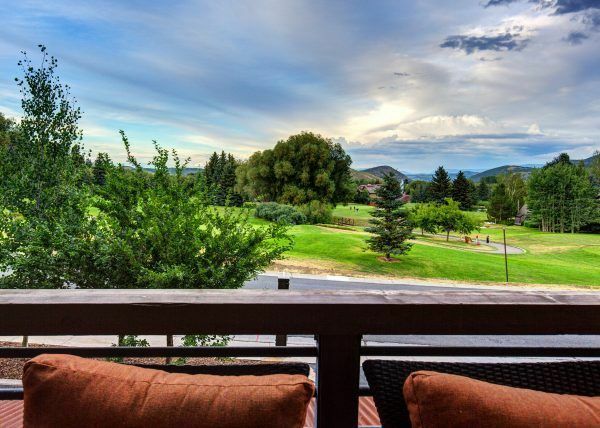 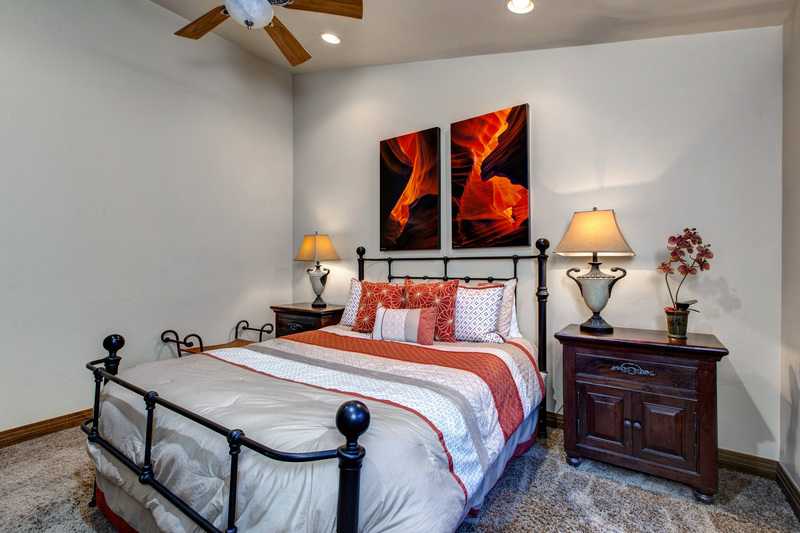 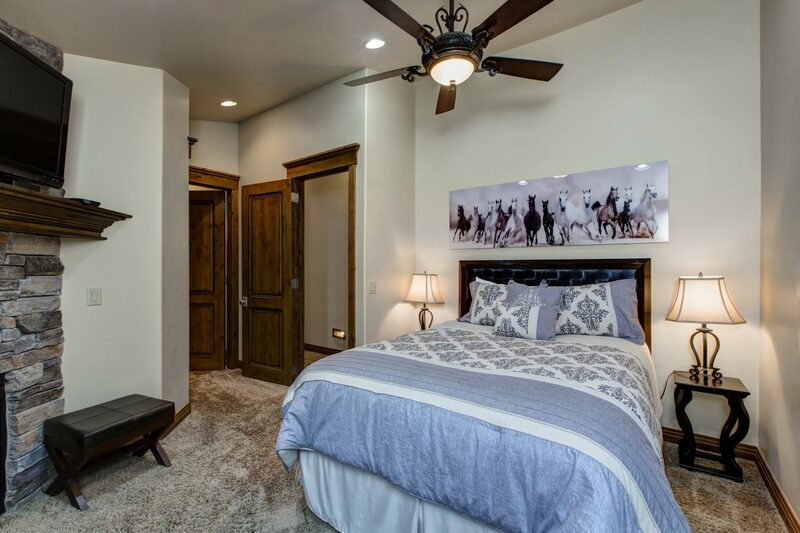 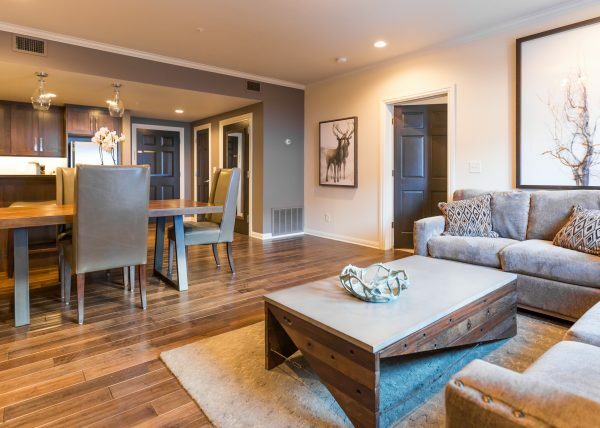 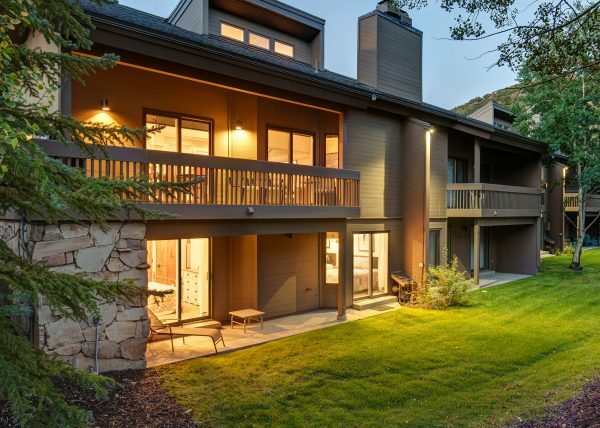 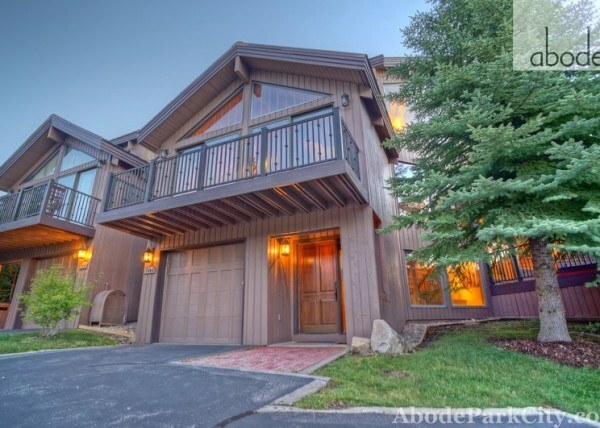 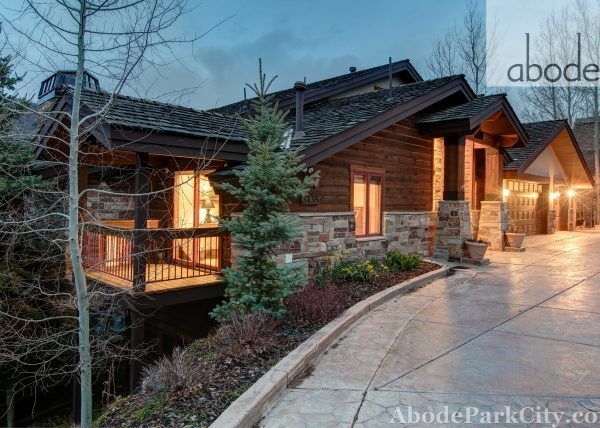 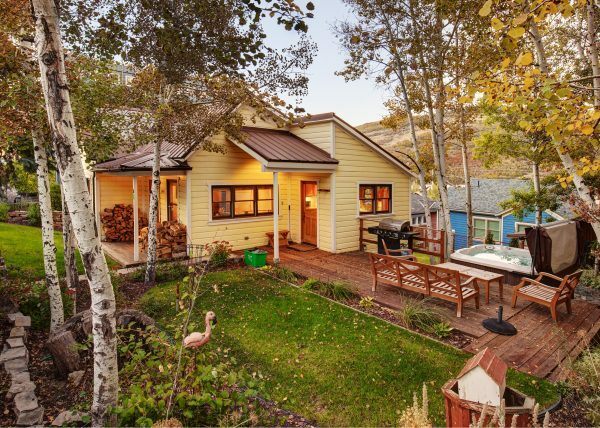 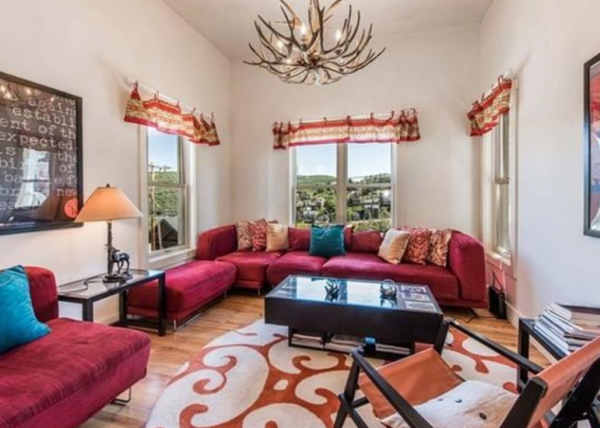 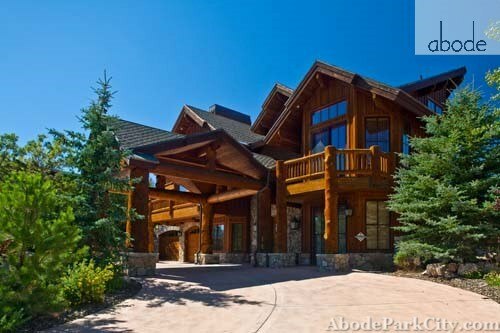 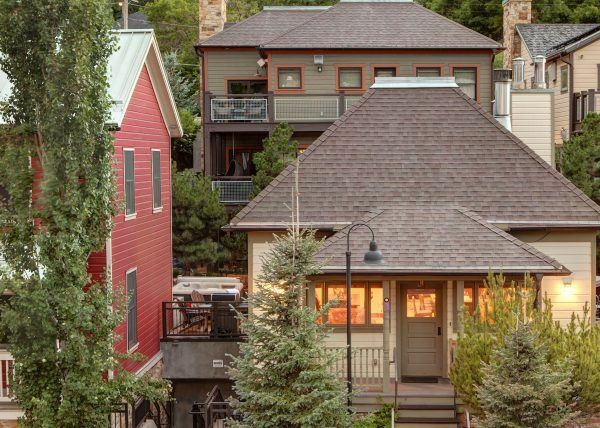 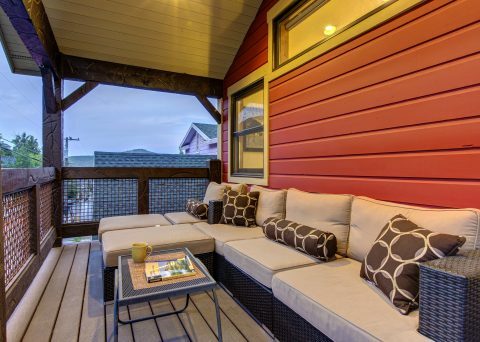 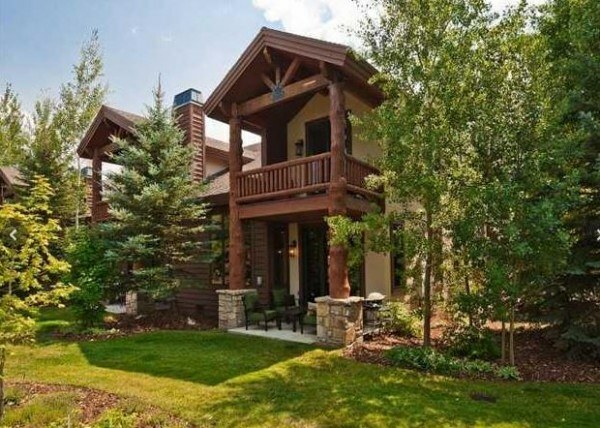 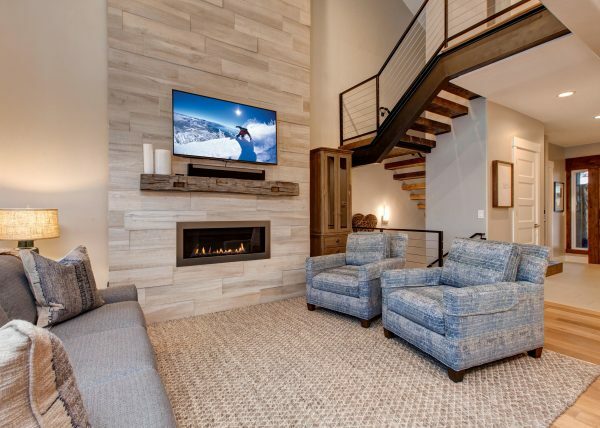 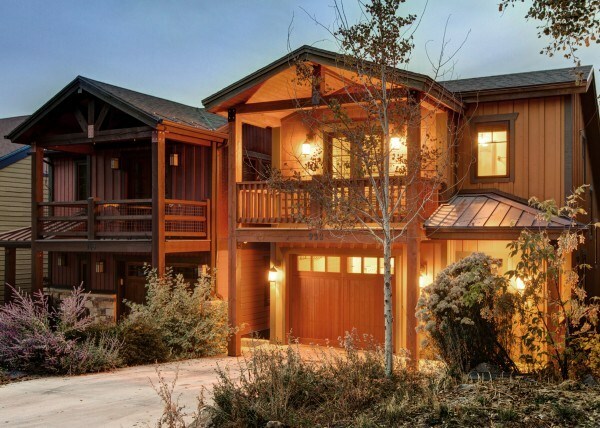 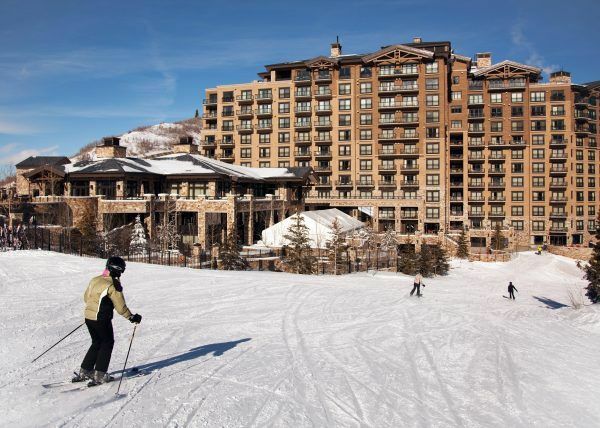 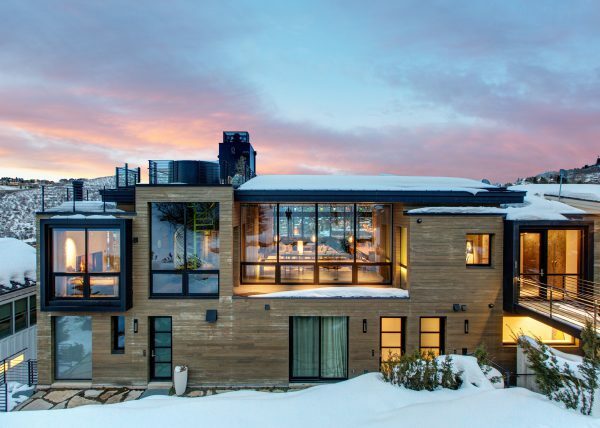 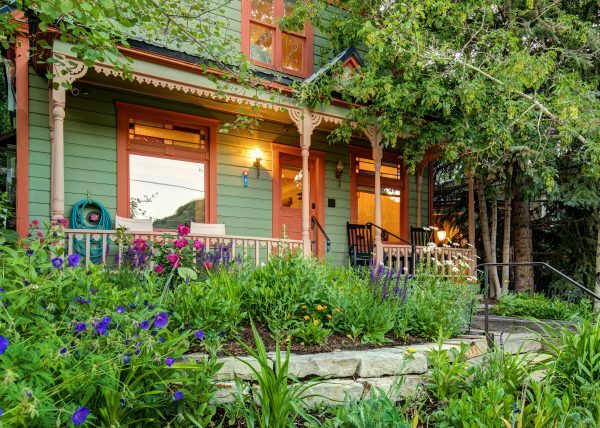 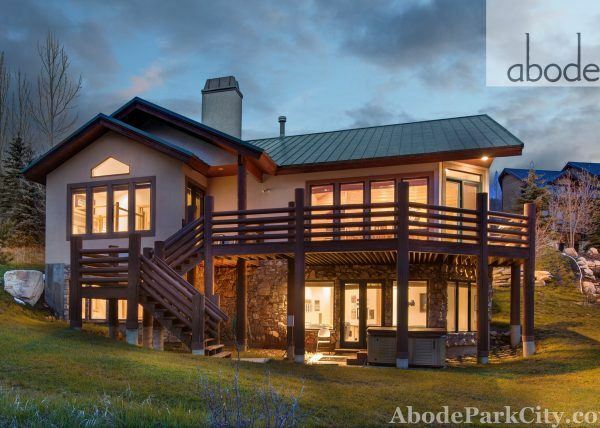 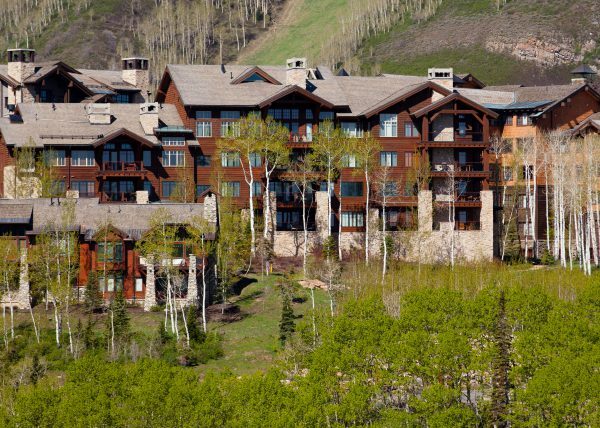 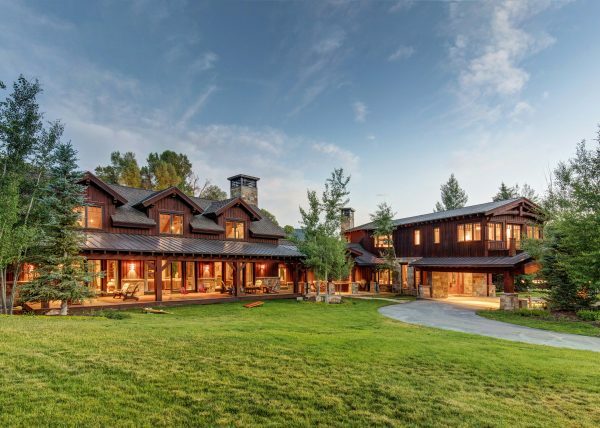 Conveniently located right above Main Street, Abode at Daly Canyon is the perfect location for guests who want to be in the middle of the Old Town action while still less than five minutes from both Park City Mountain Resort and Deer Valley Resort!